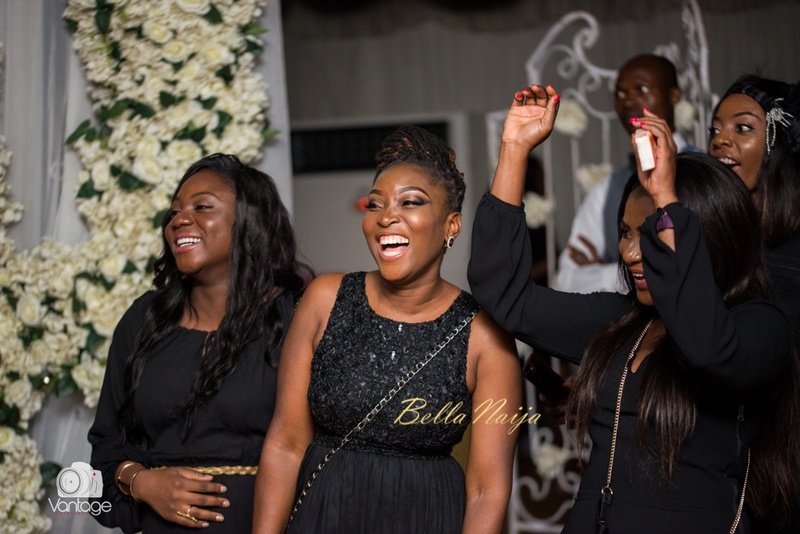 Dressed in black, looking chic and ready to party the night away with her girls, Zira looked stunning and her bridal shower was perfect! 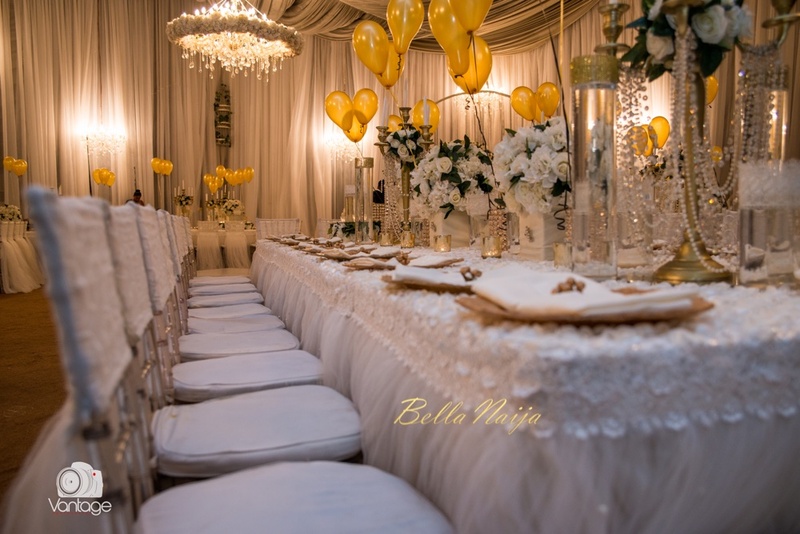 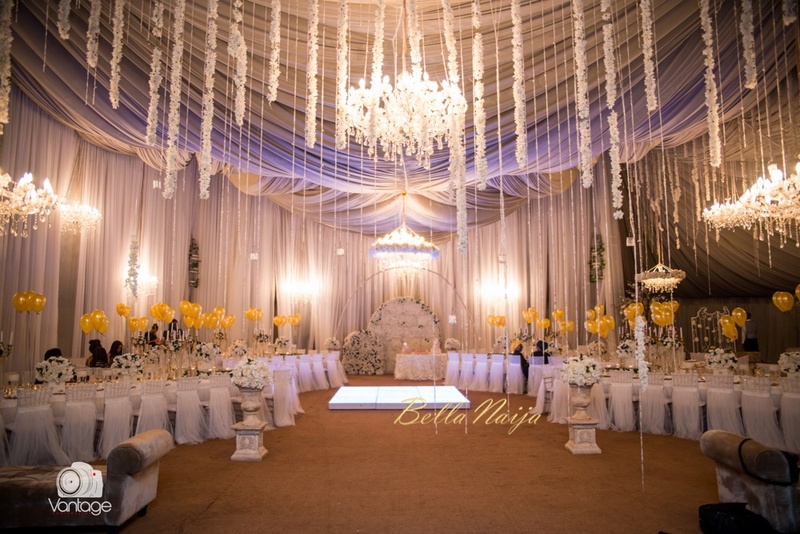 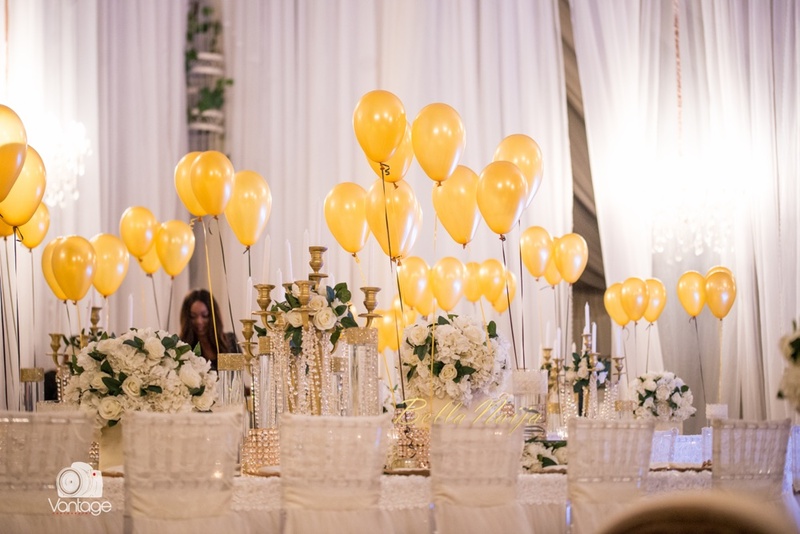 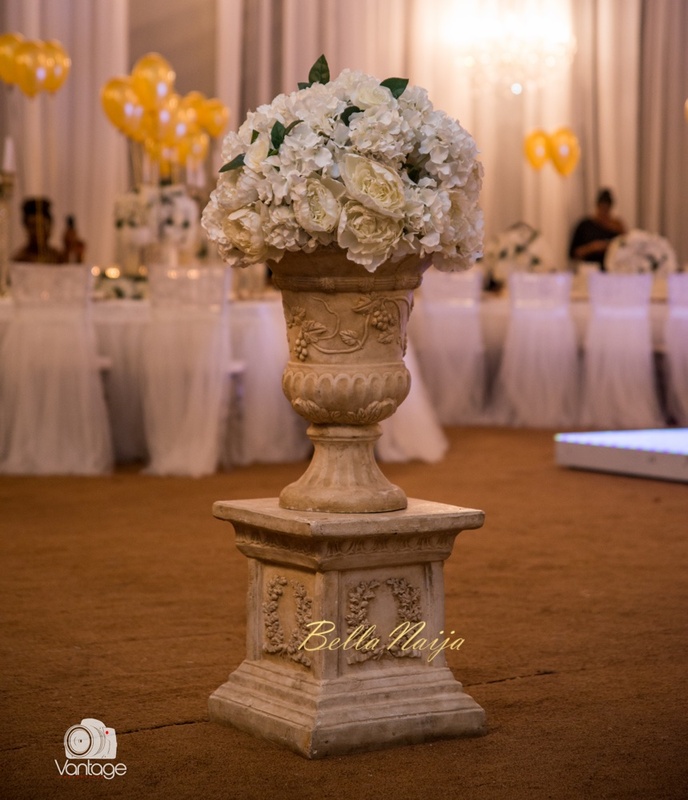 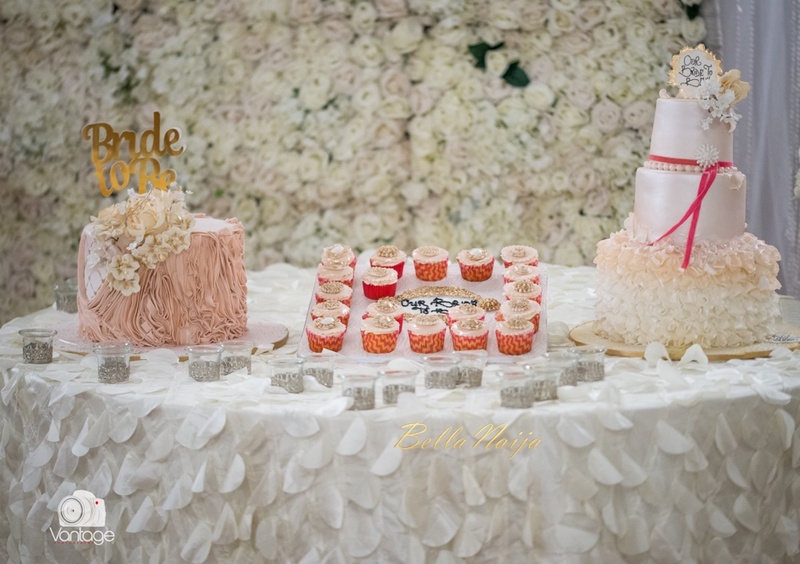 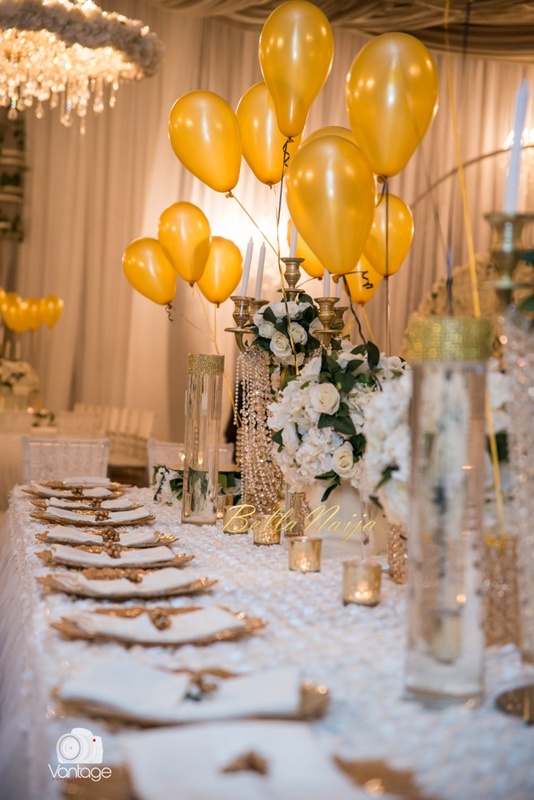 From the location and the luxurious decorations by Zira’s company, Blue Velvet Marquee & Decor, the hall was filled with lovely white roses, impeccable lighting and a touch of gold for that extra bit of glam. 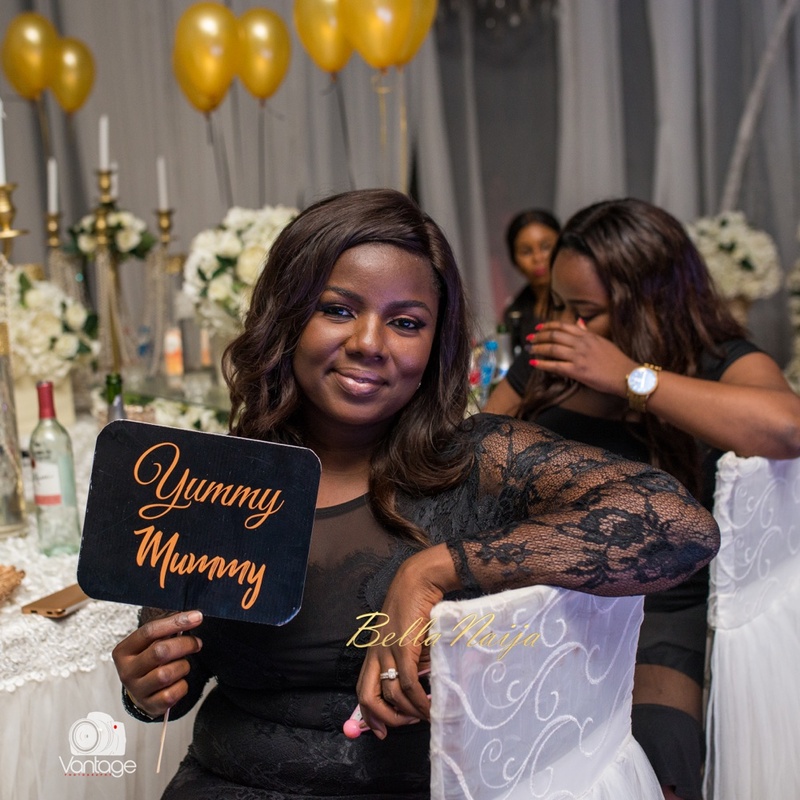 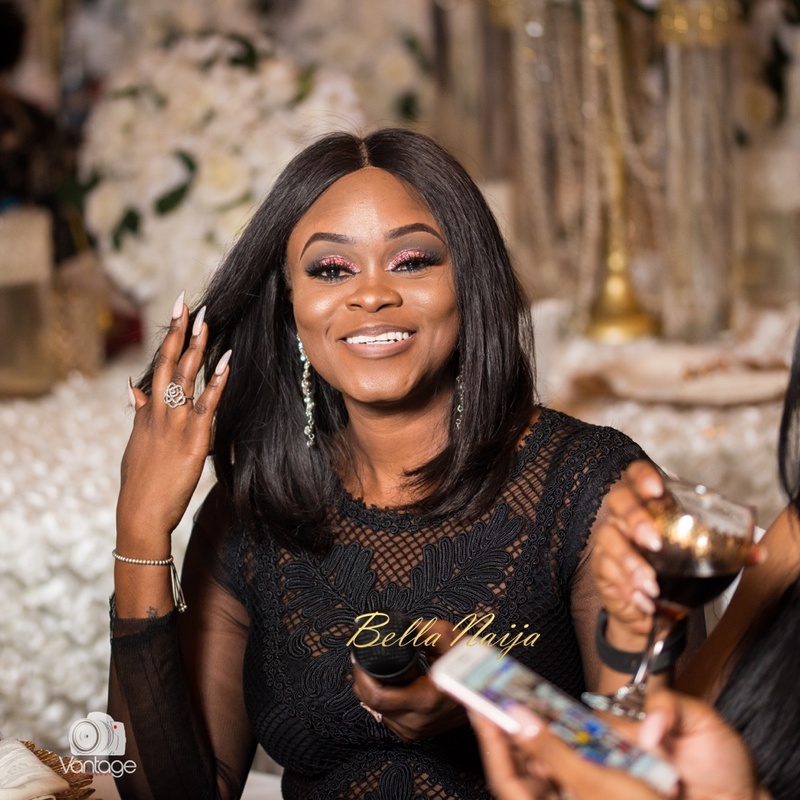 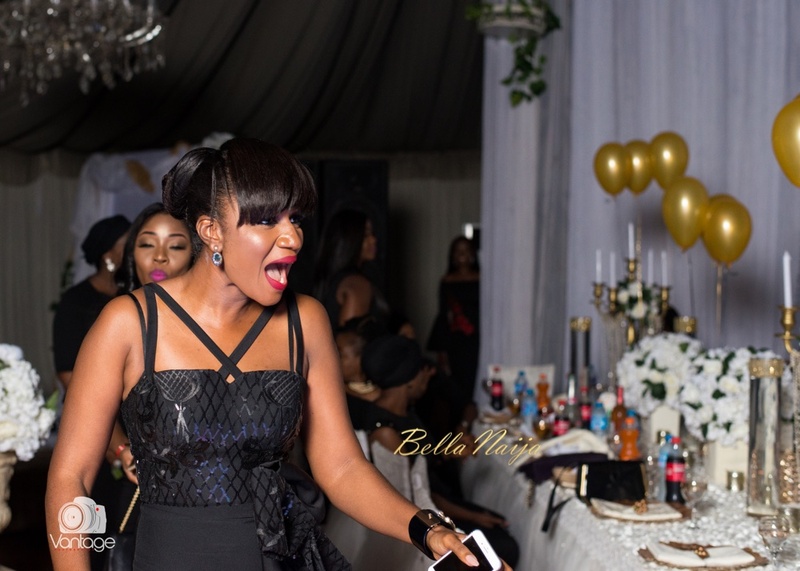 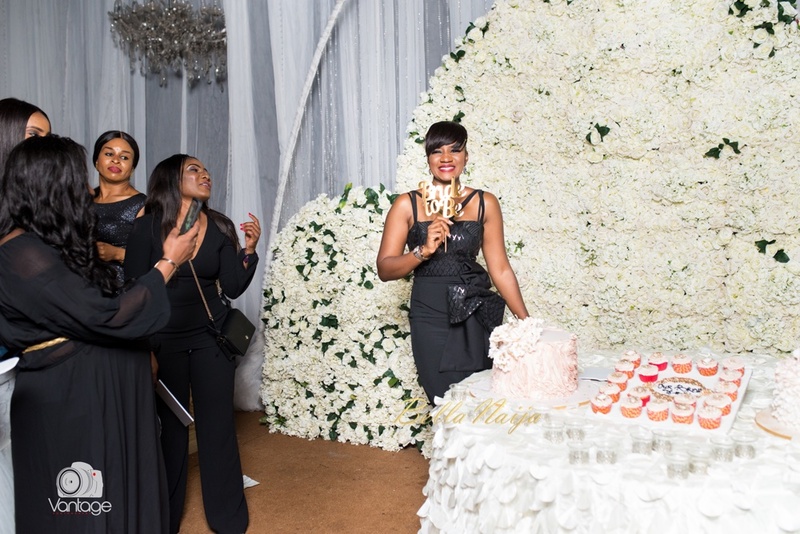 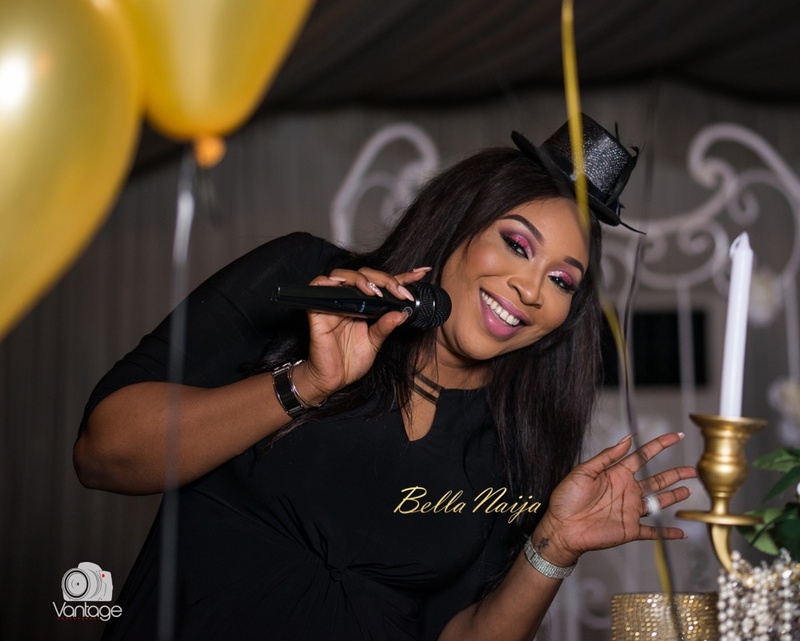 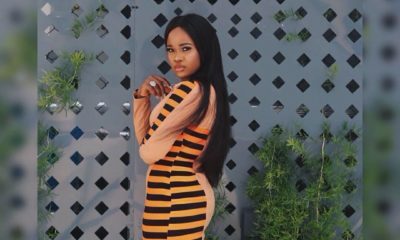 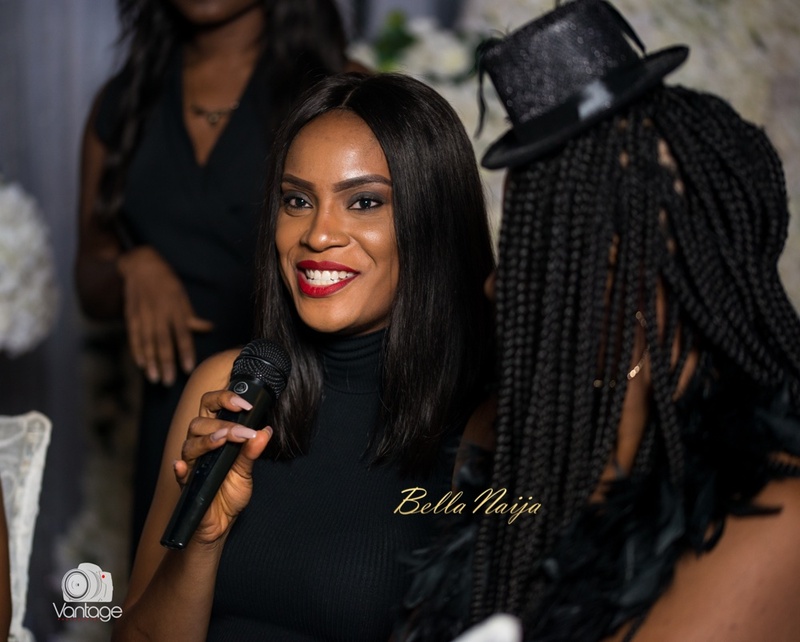 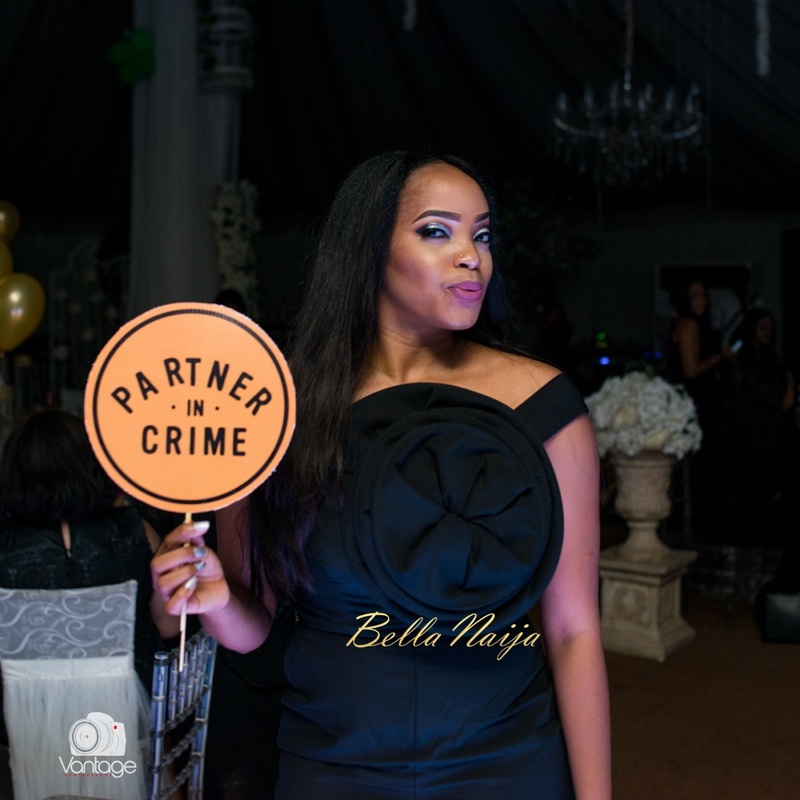 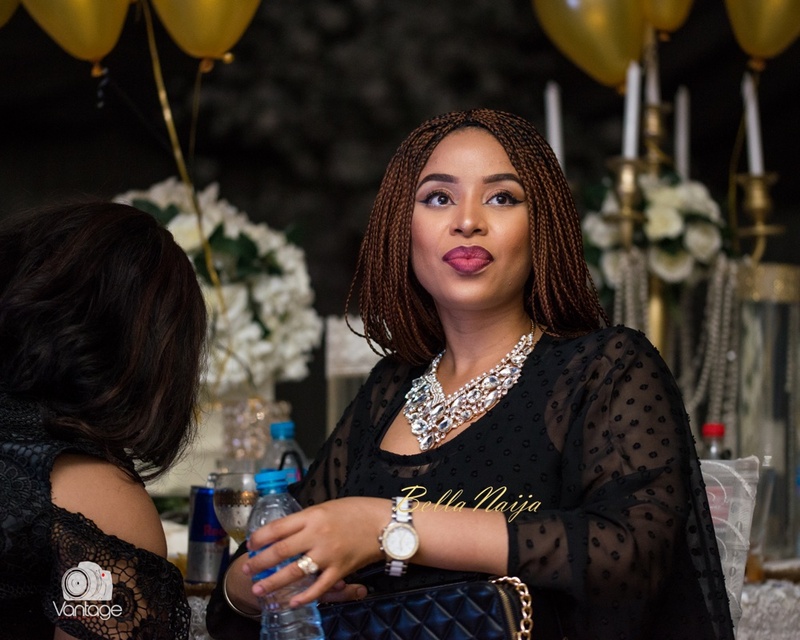 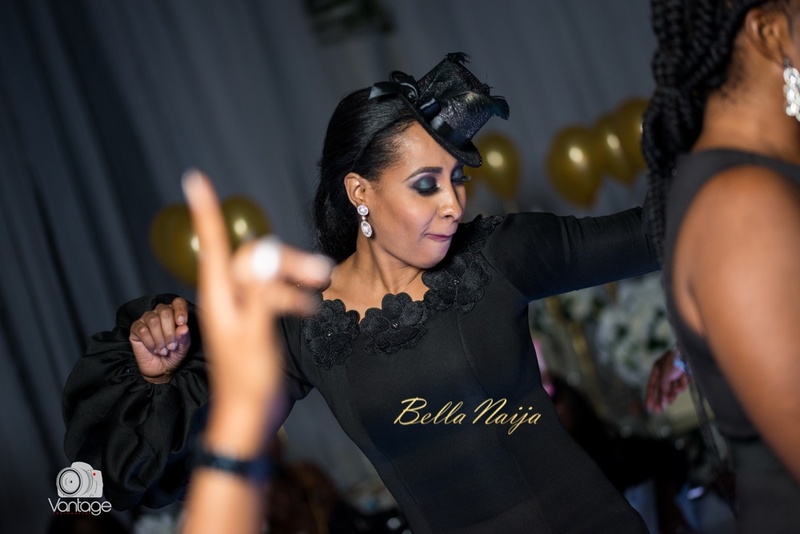 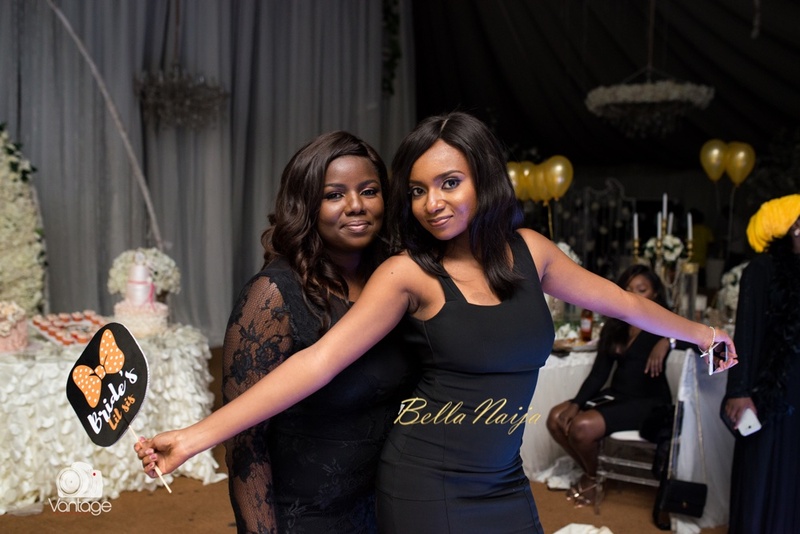 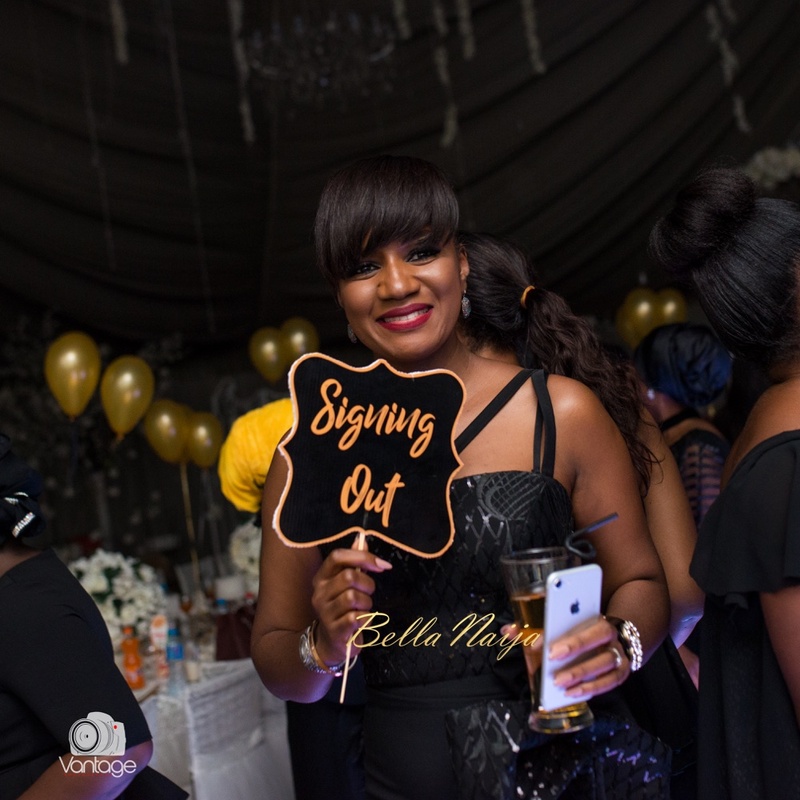 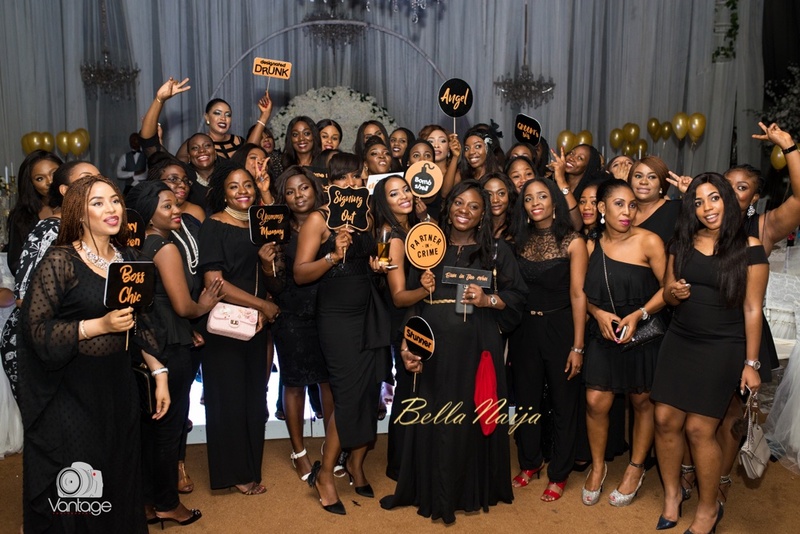 All her guests and close friends (who planned the party) were also dressed in black for the night and Vantage Photography was there to capture all the special moments. 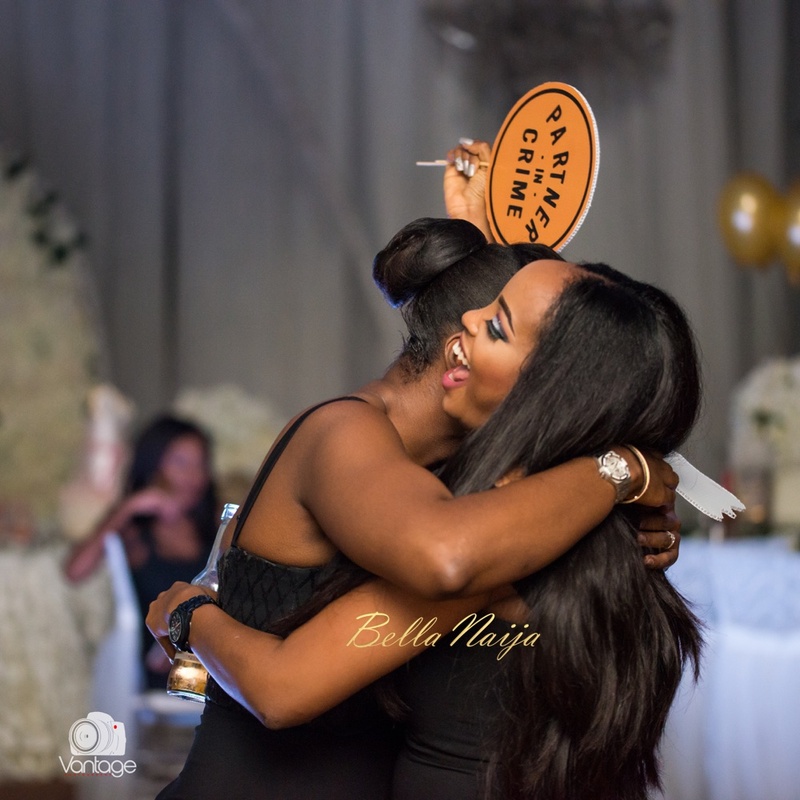 There was dancing, laughing, lots of hugs, selfies and even a few tears. 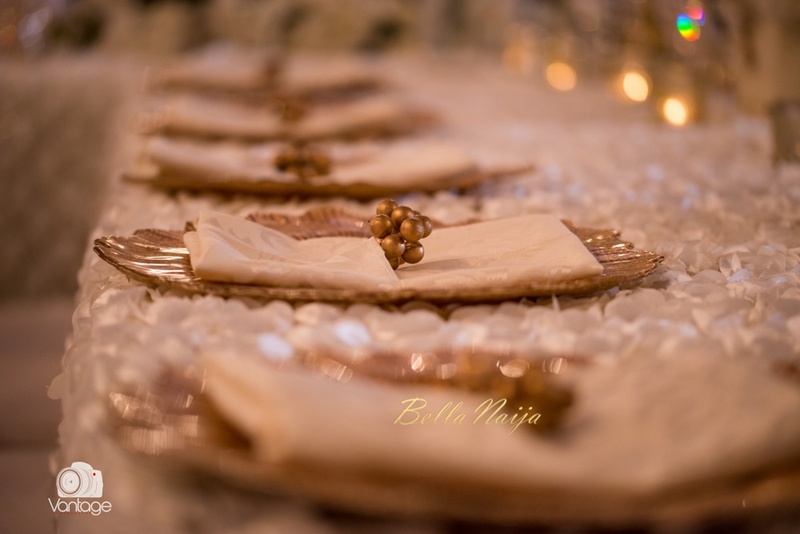 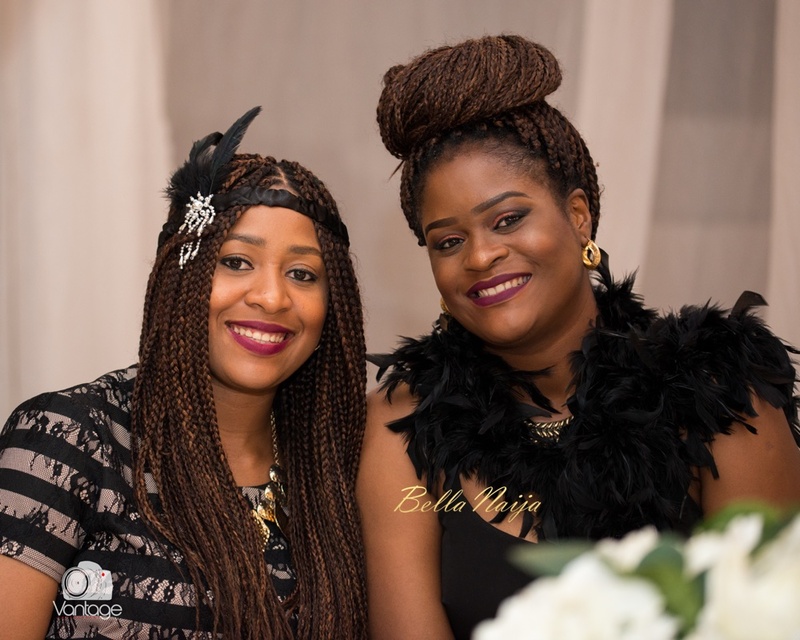 See the photos from the wonderful night below. 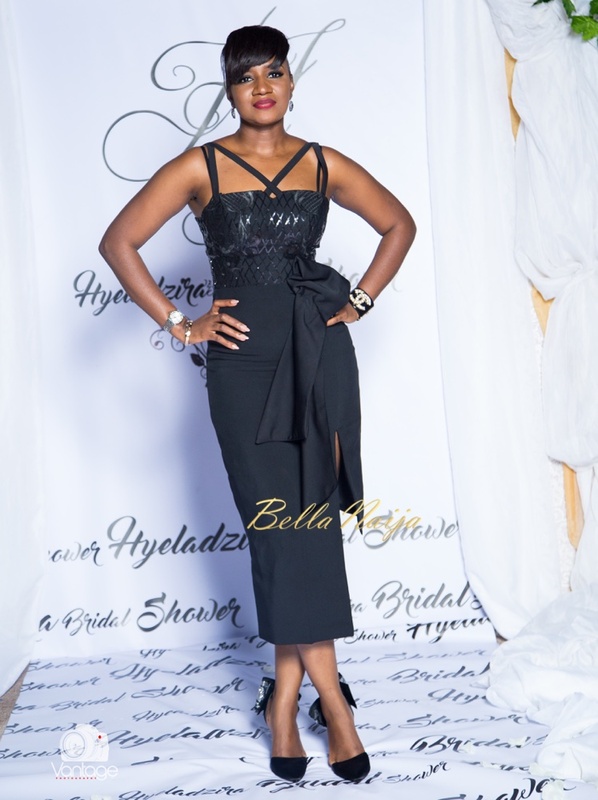 The Bride-to-Be looks stunning in this black dress by Style Temple. 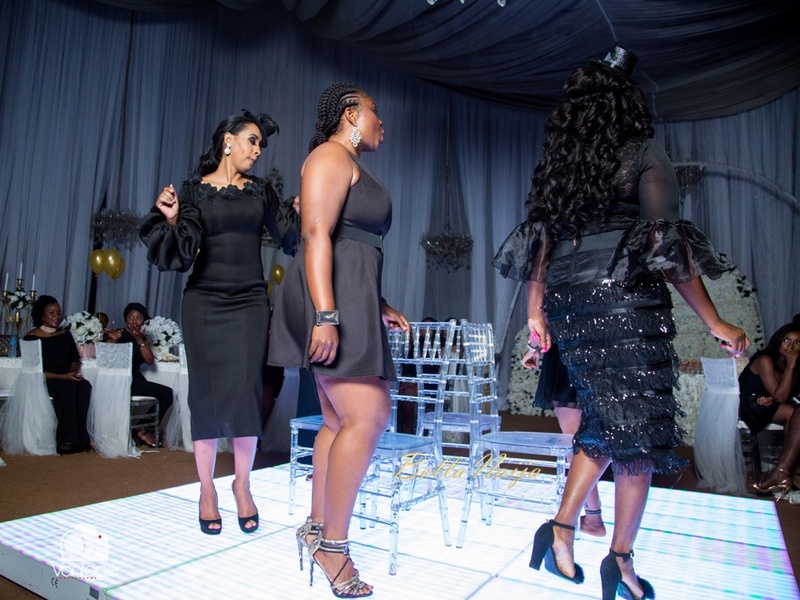 The ladies had a round a musical chairs and shared a few words about the Bride-to-Be. 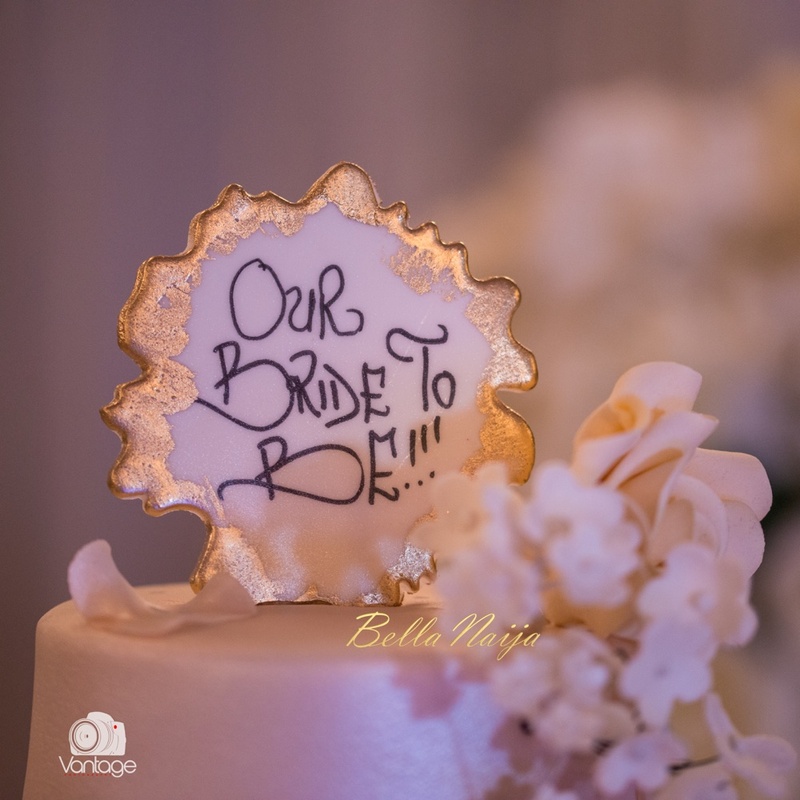 Hold it High, Tell us Who You Are! 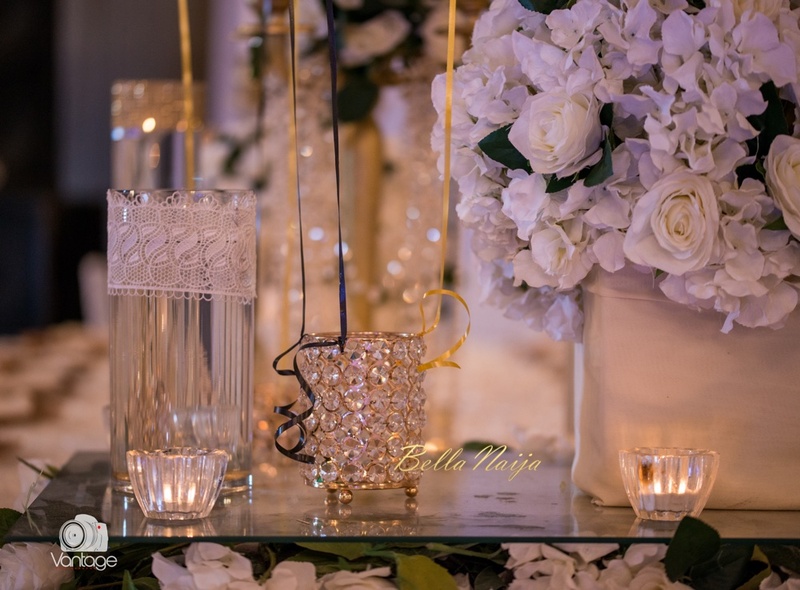 This corner is specially for the ladies with fun props in their photos. 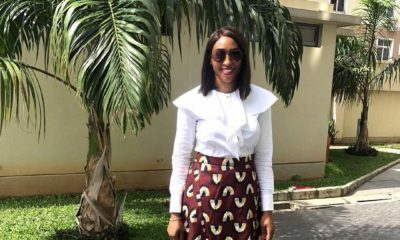 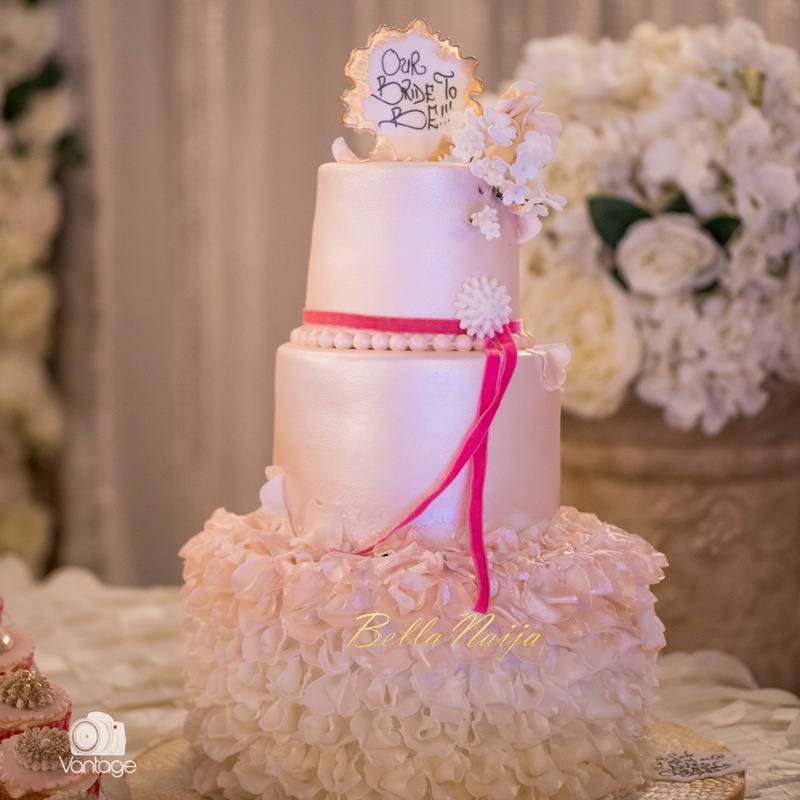 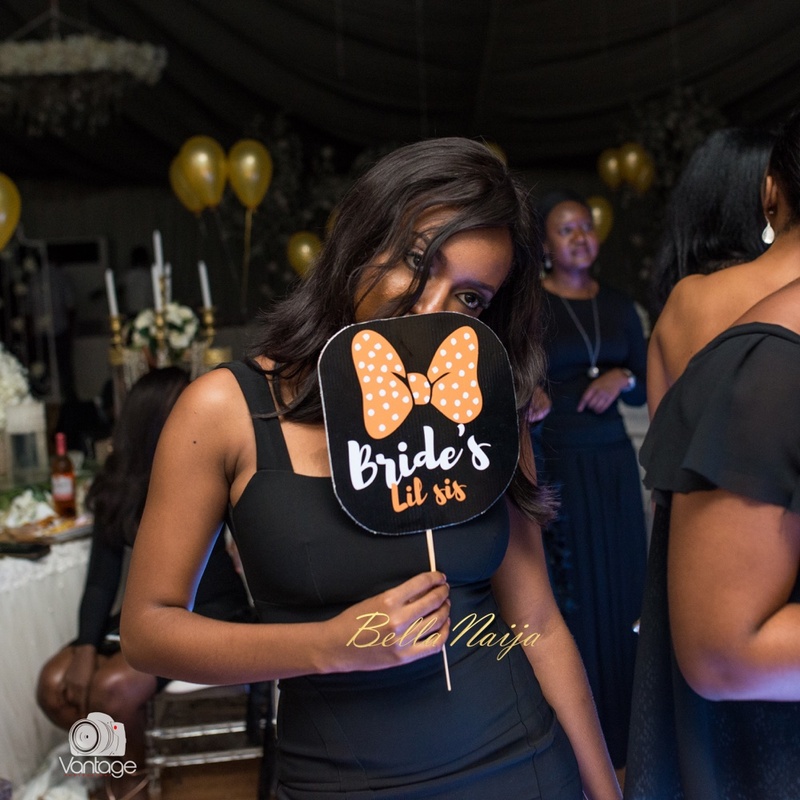 The Bride-to-Be enjoyed a short clip put together for her on her special night and it moved her to tears in the sweetest way! 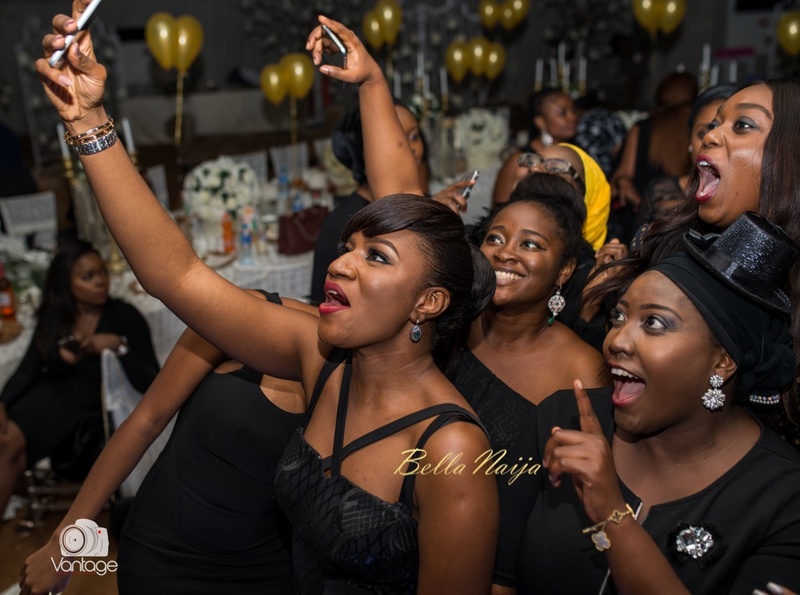 The did it all; selfies, usies, groupies… Did we leave anything out? 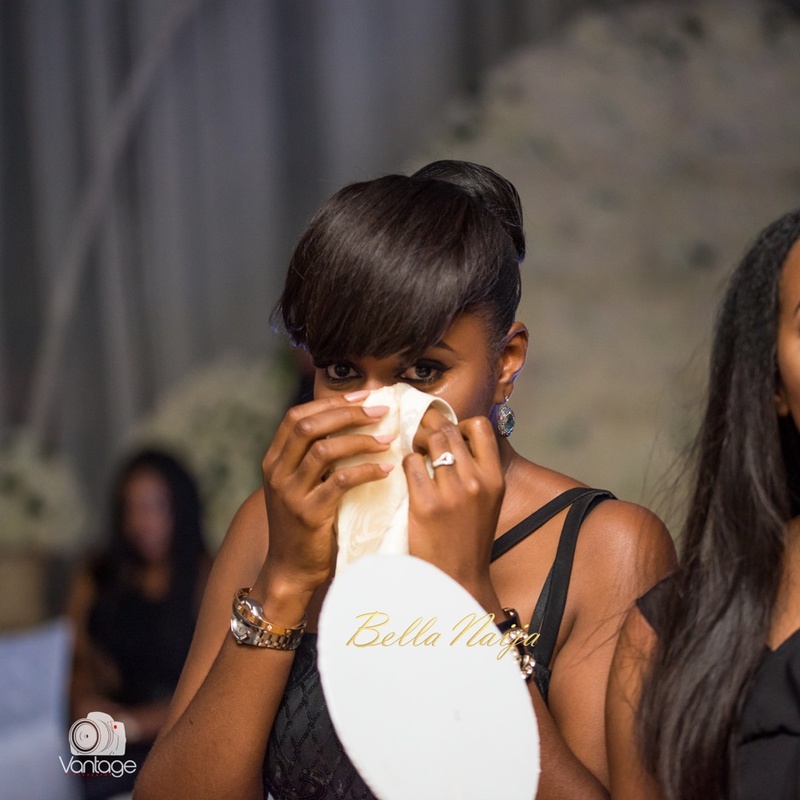 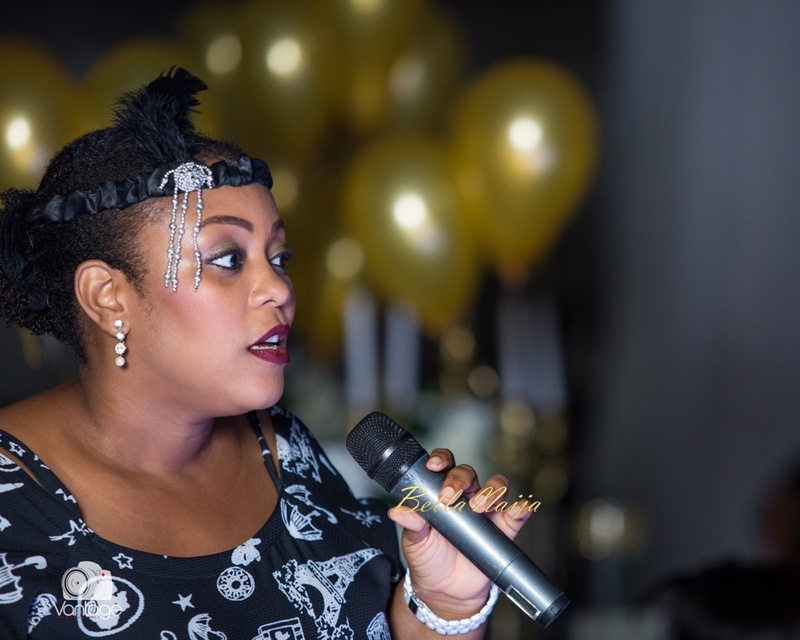 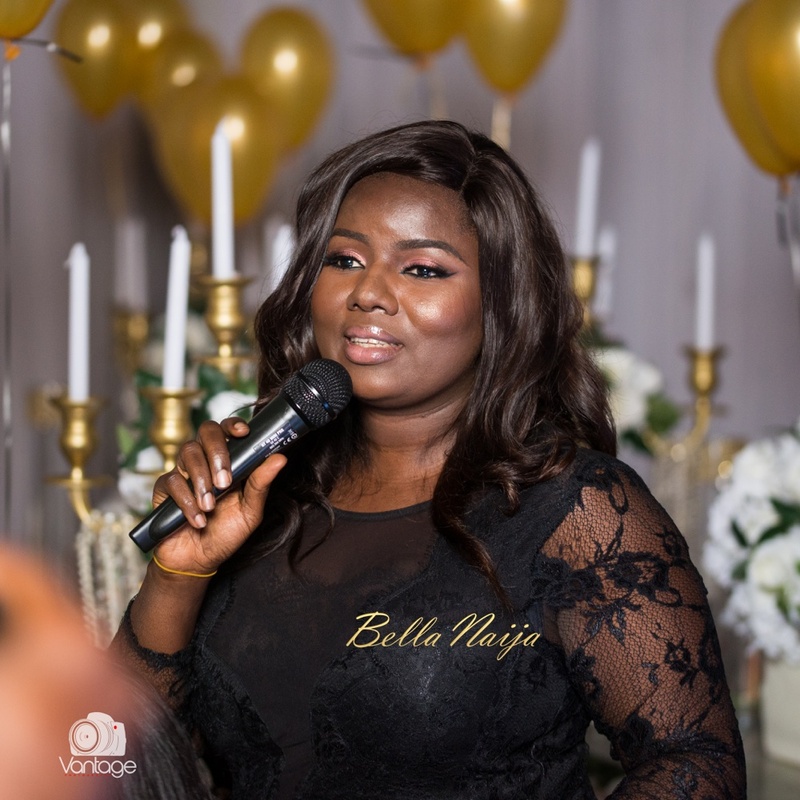 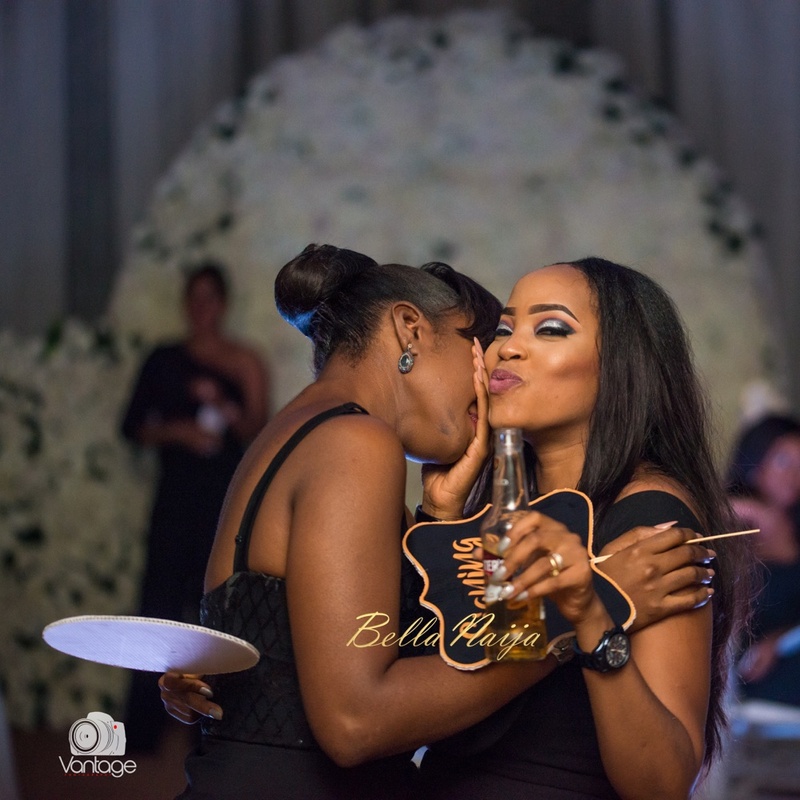 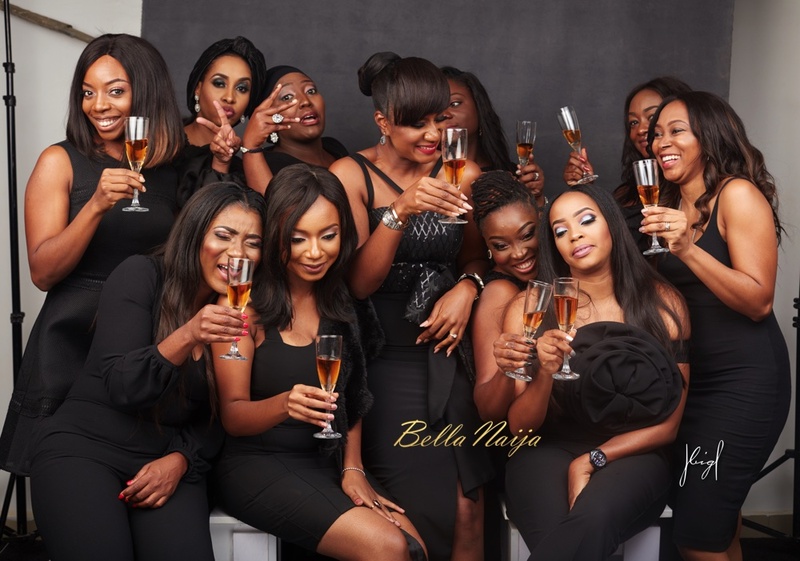 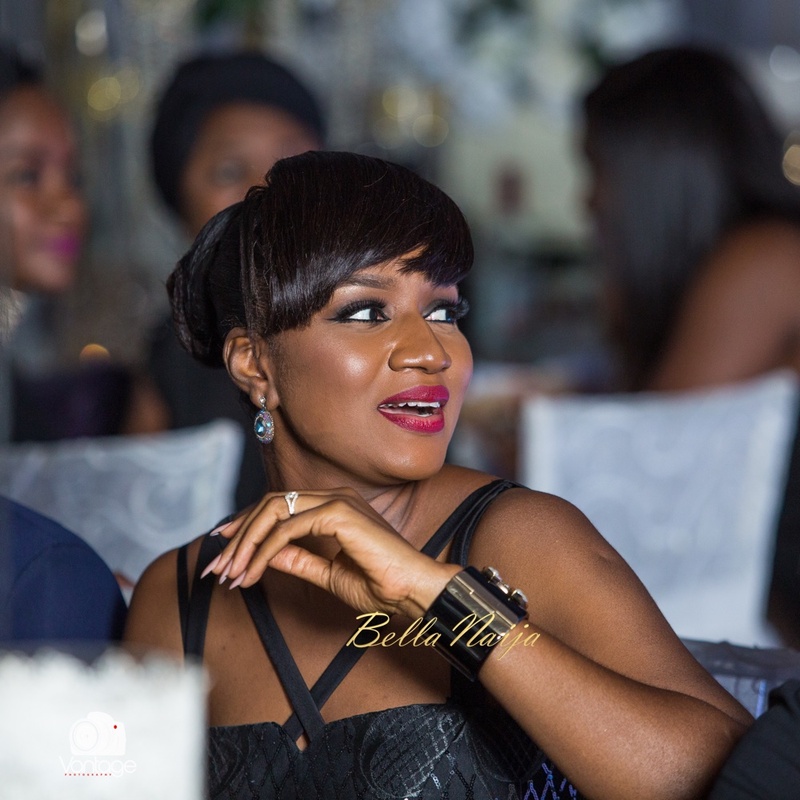 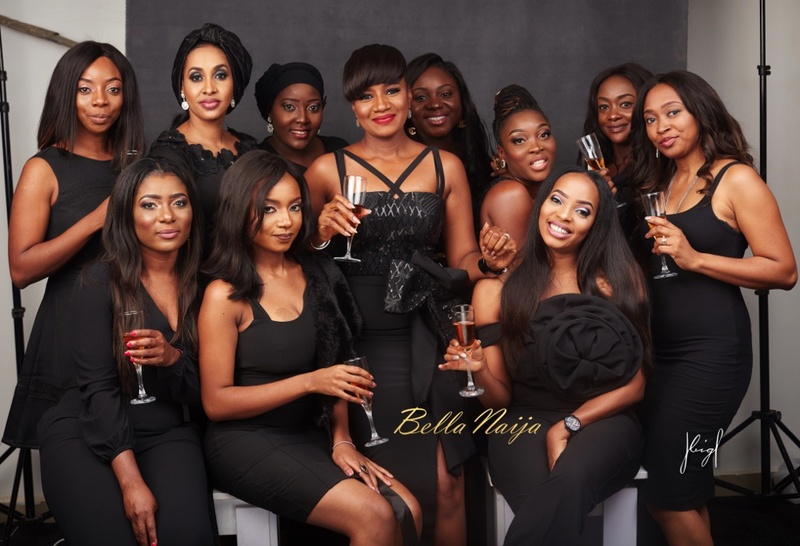 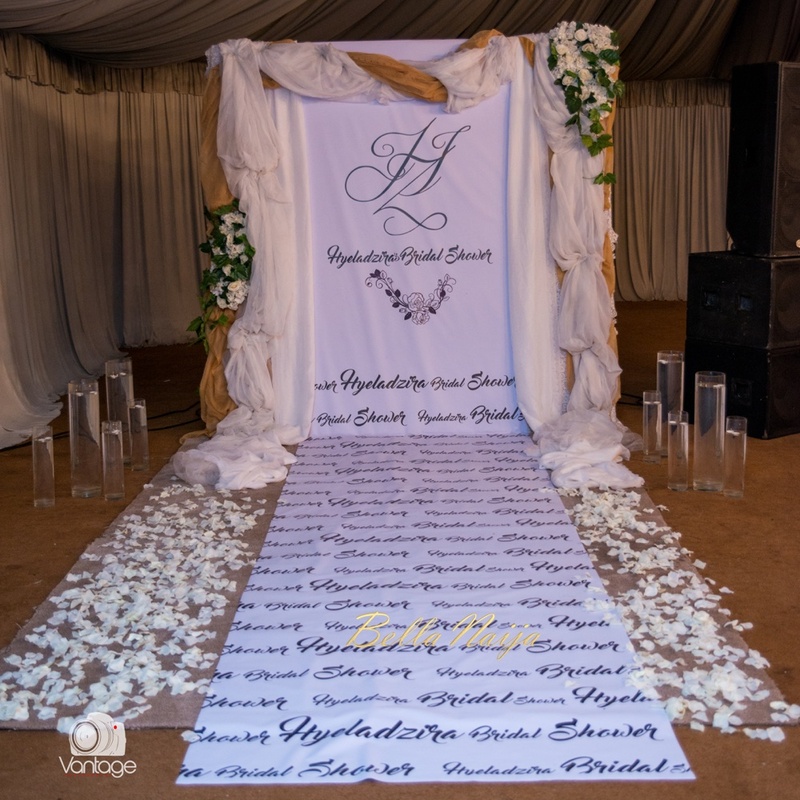 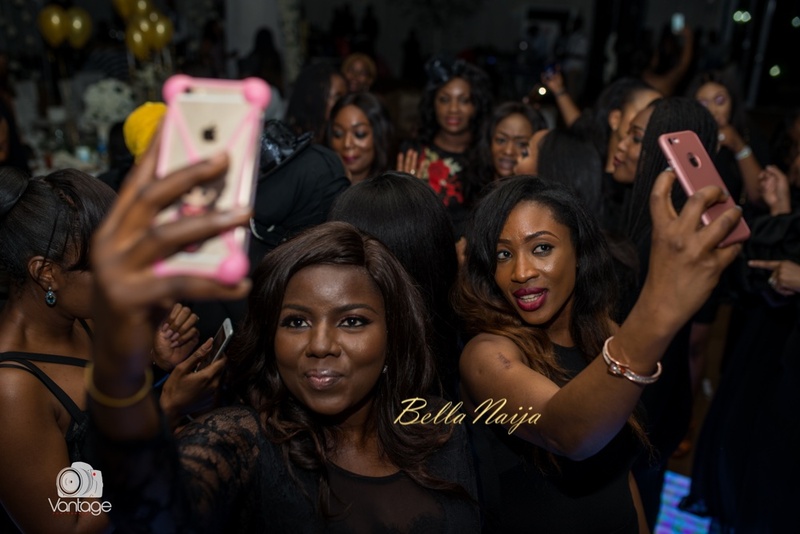 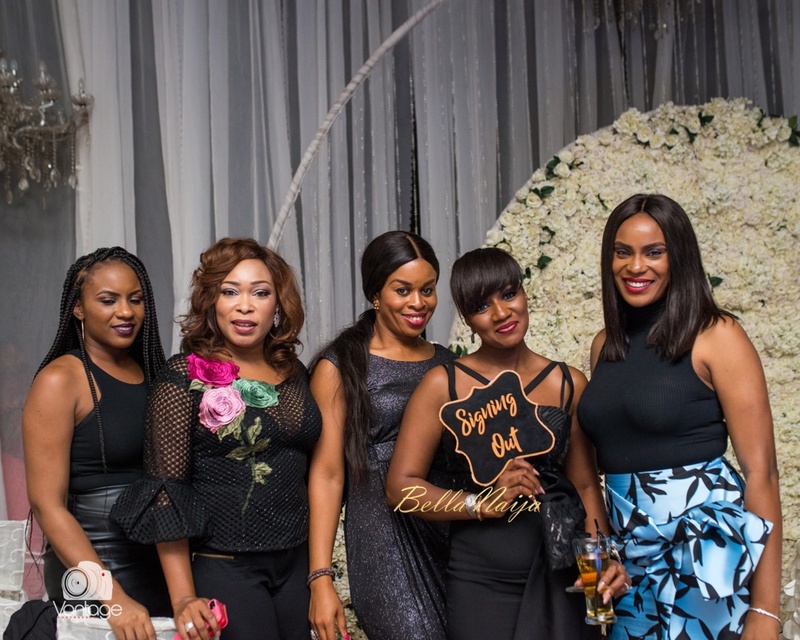 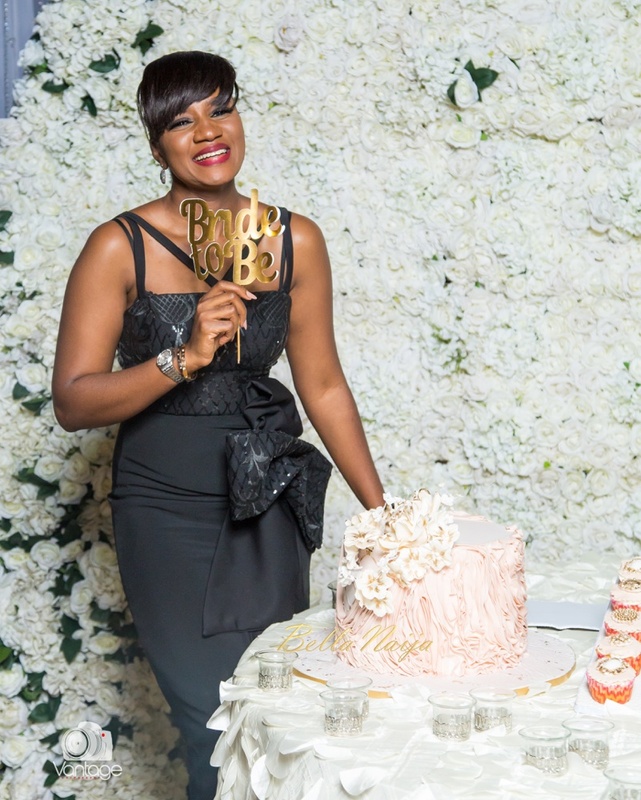 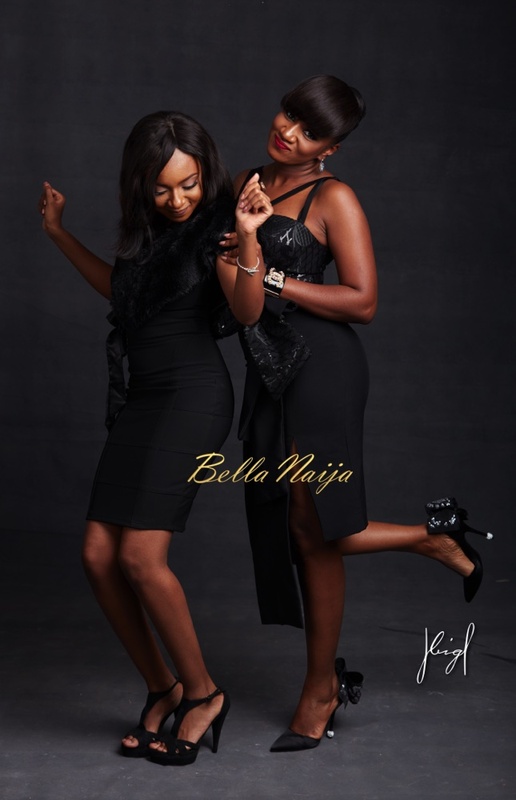 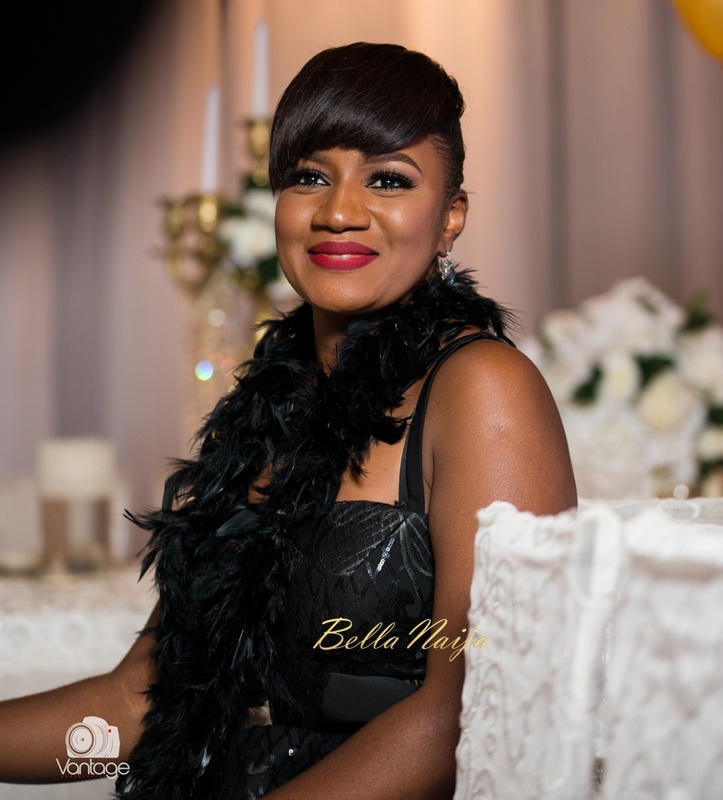 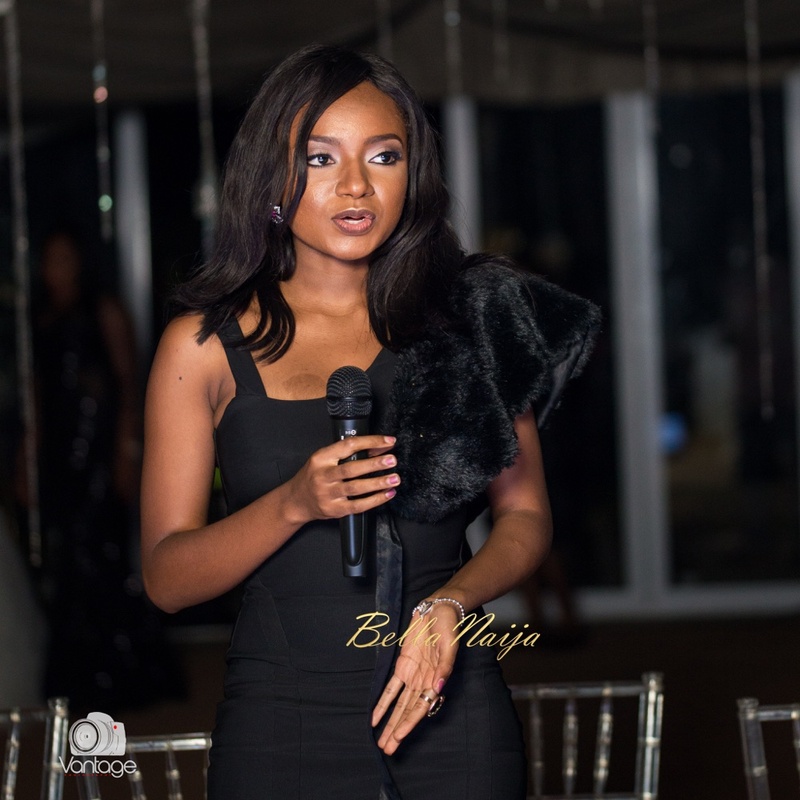 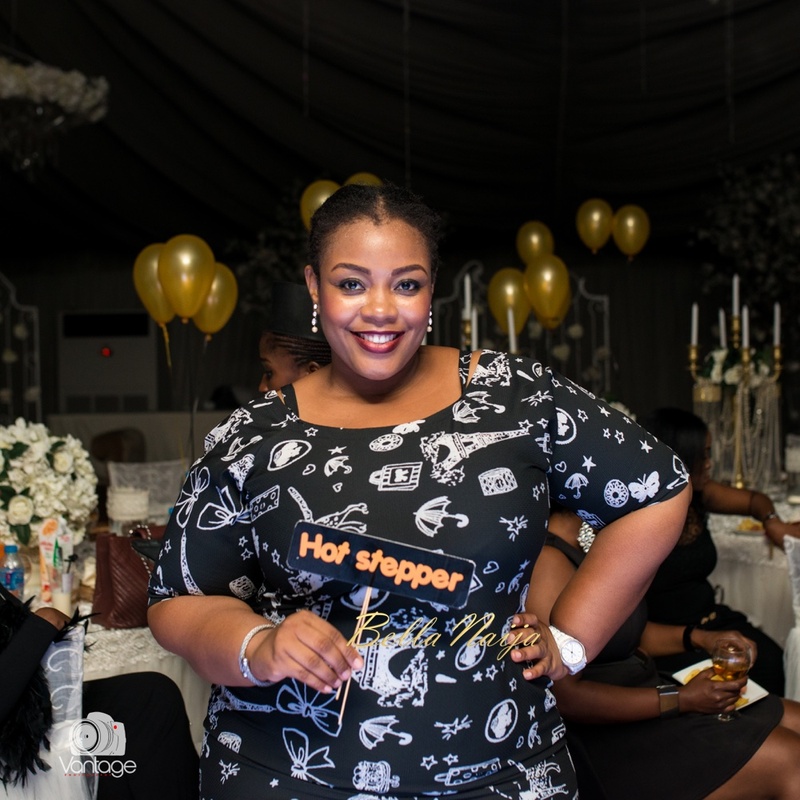 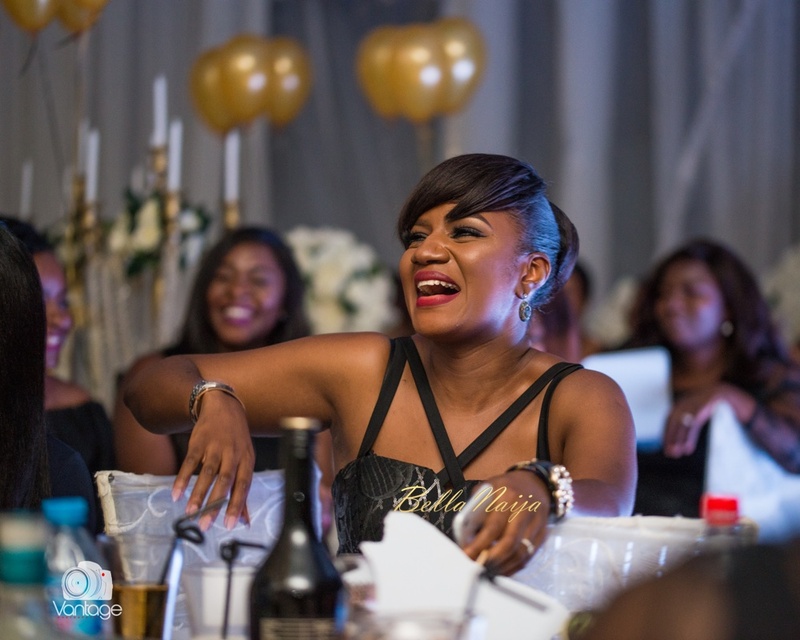 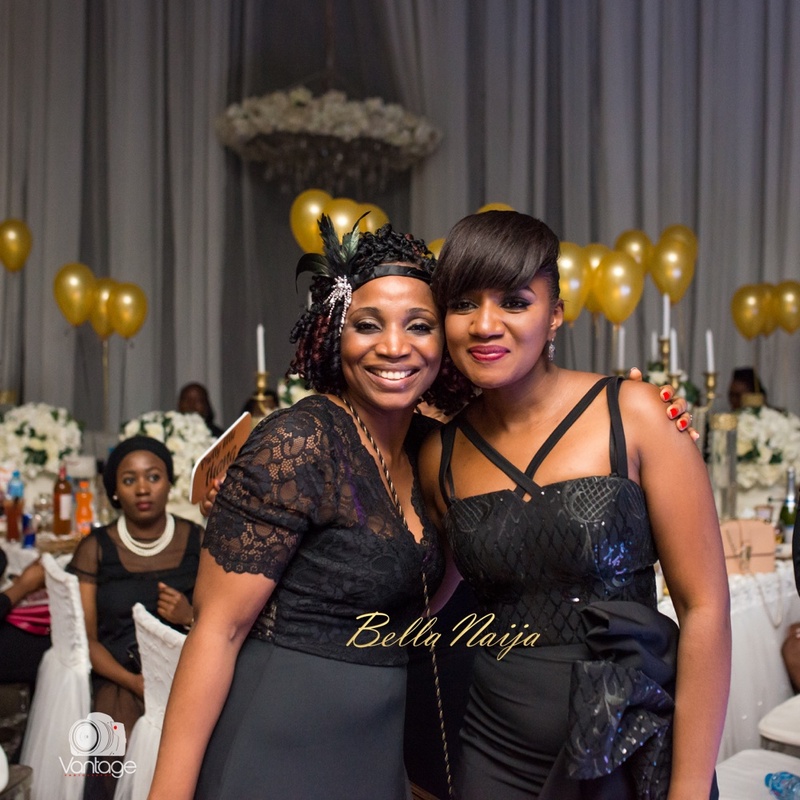 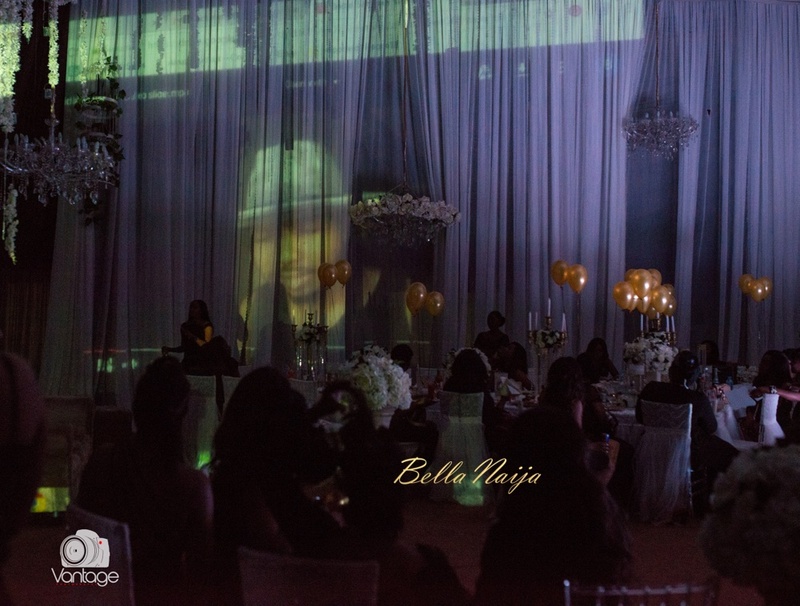 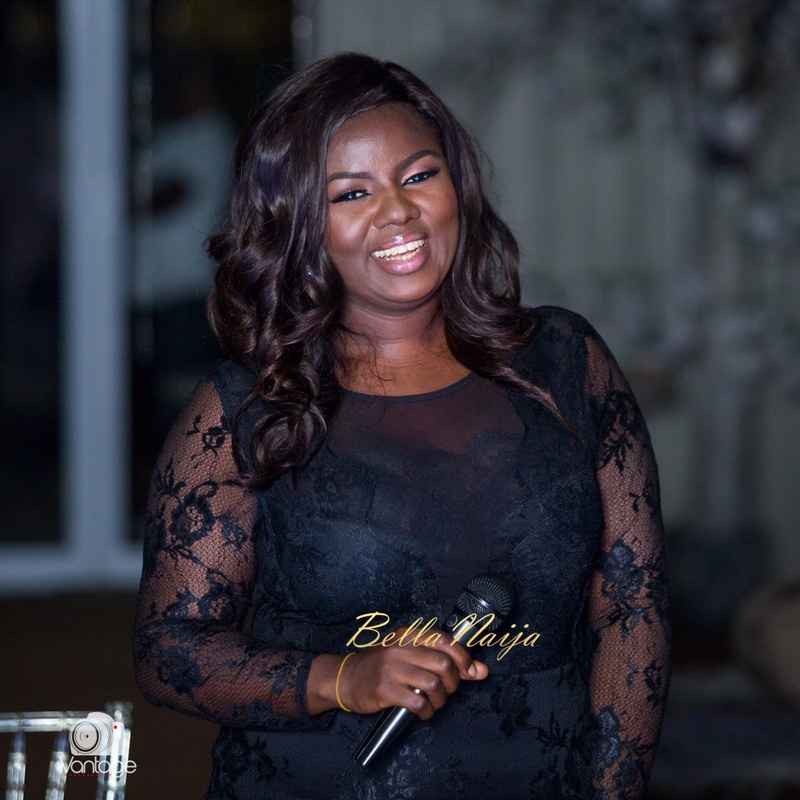 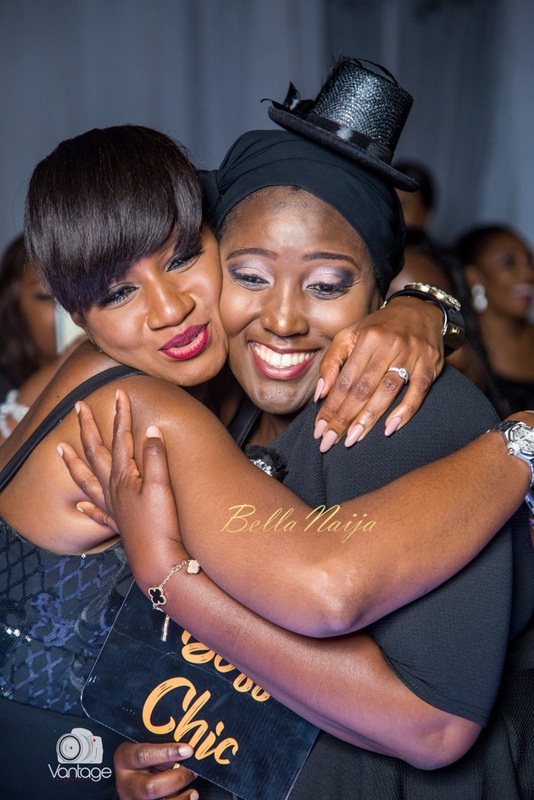 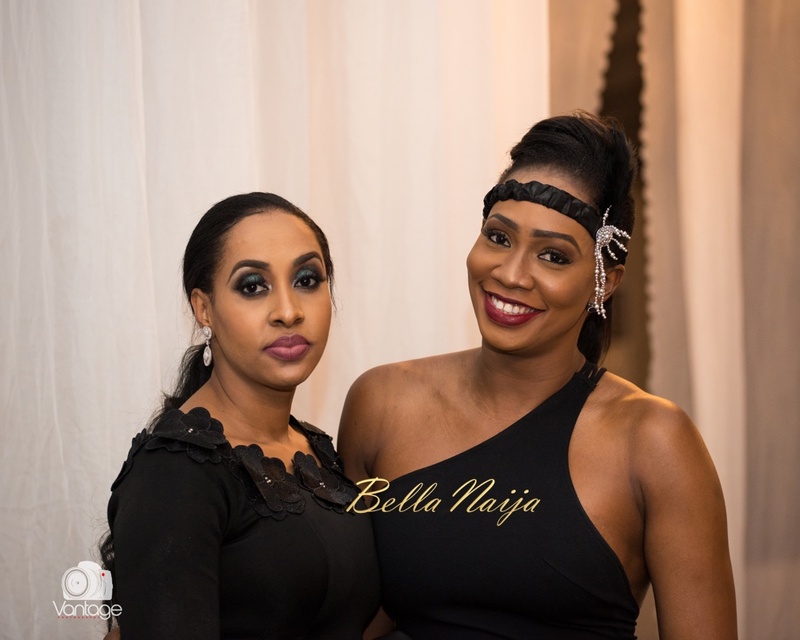 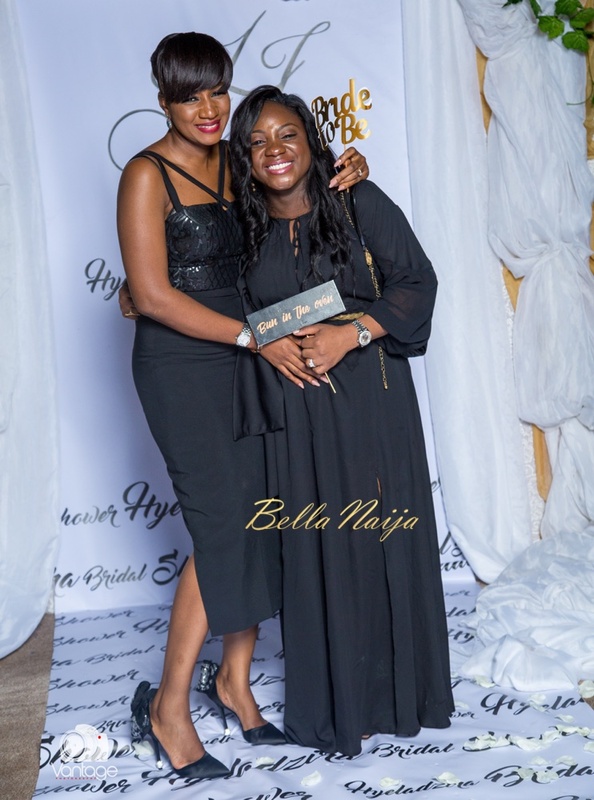 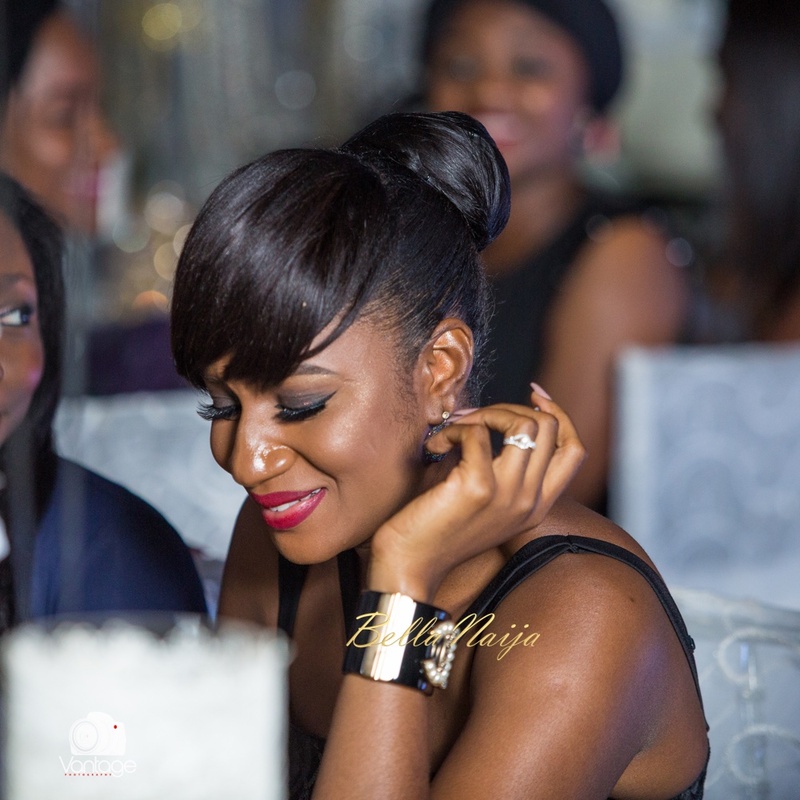 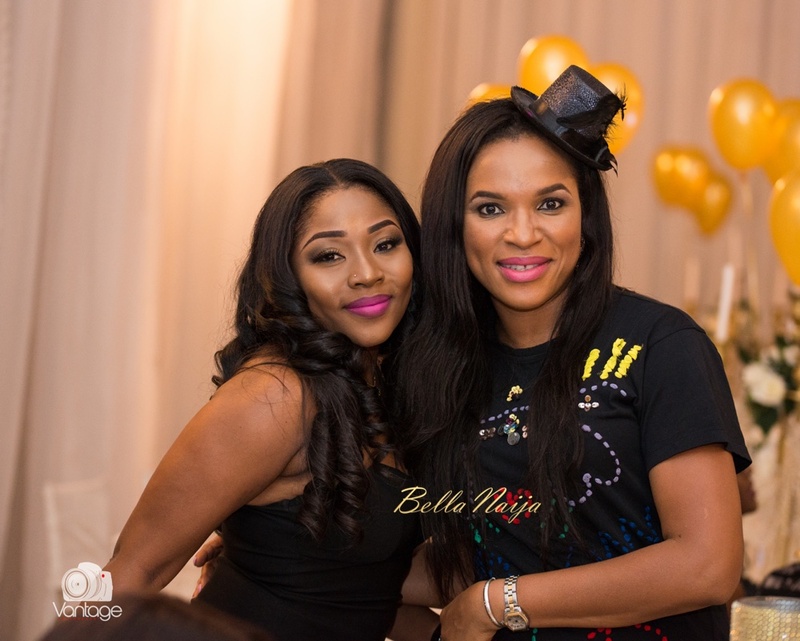 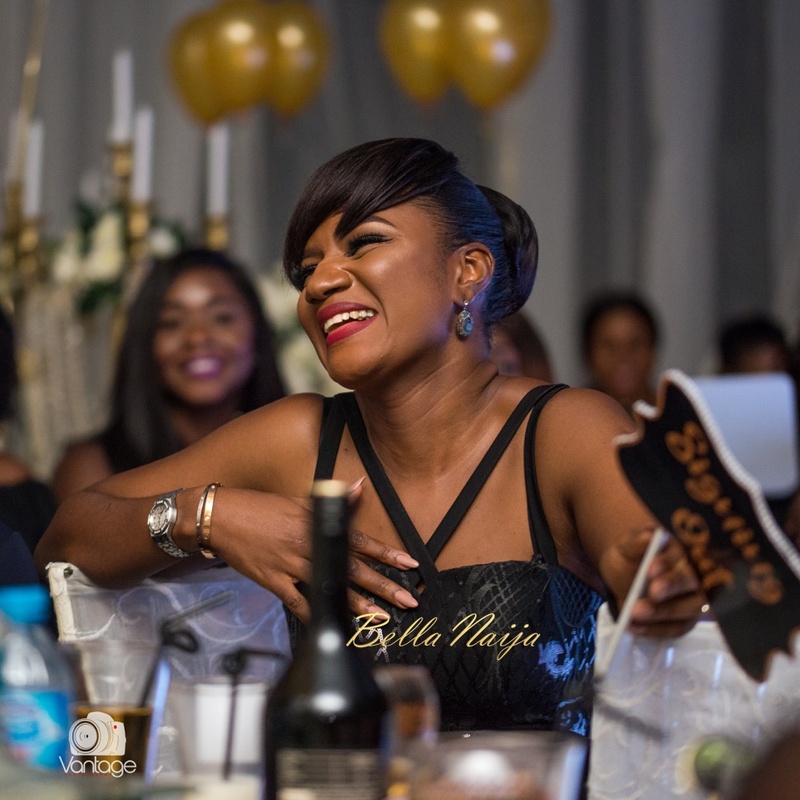 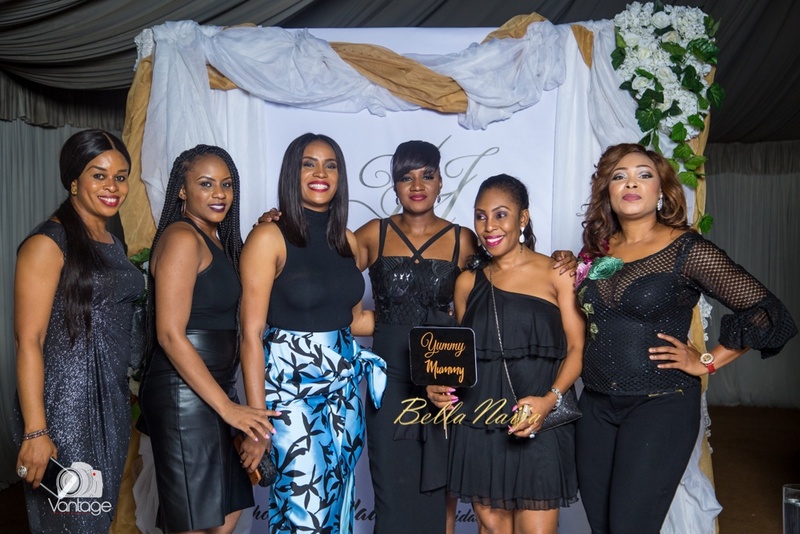 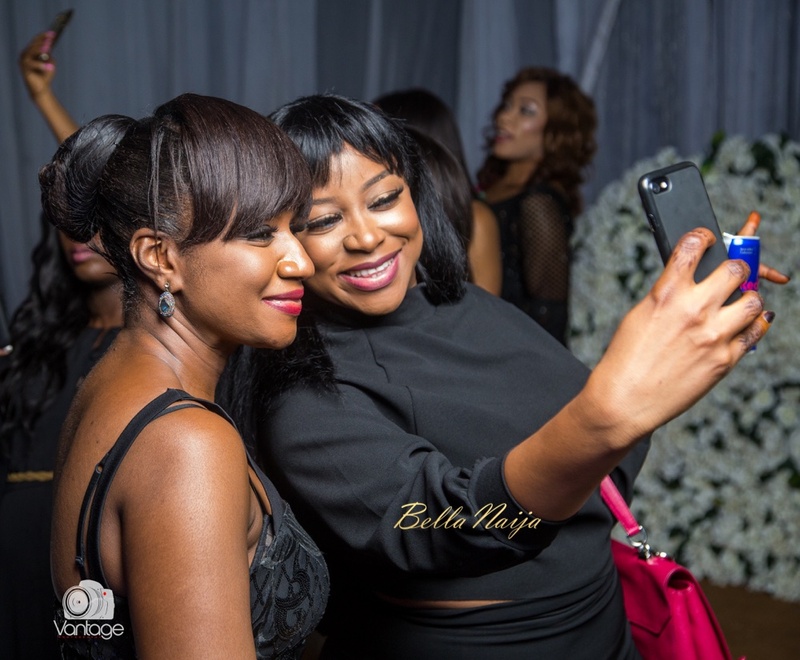 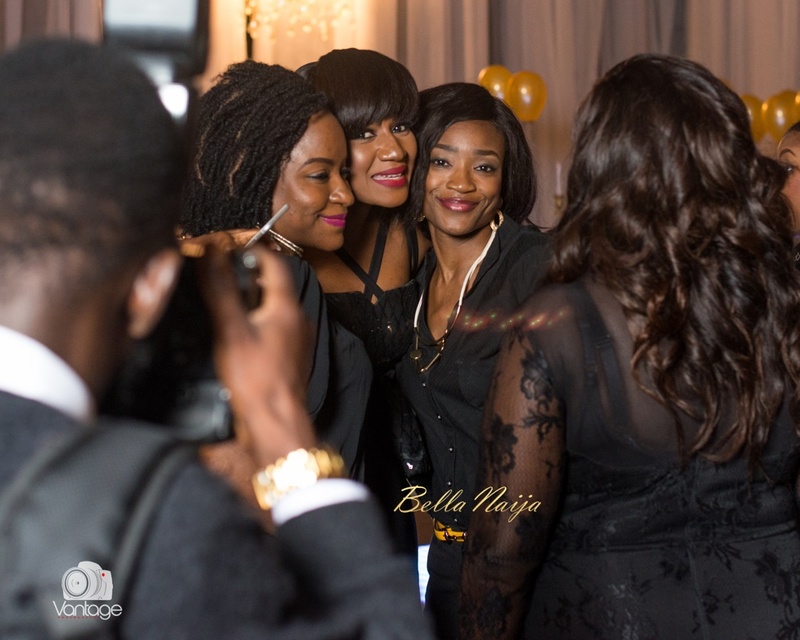 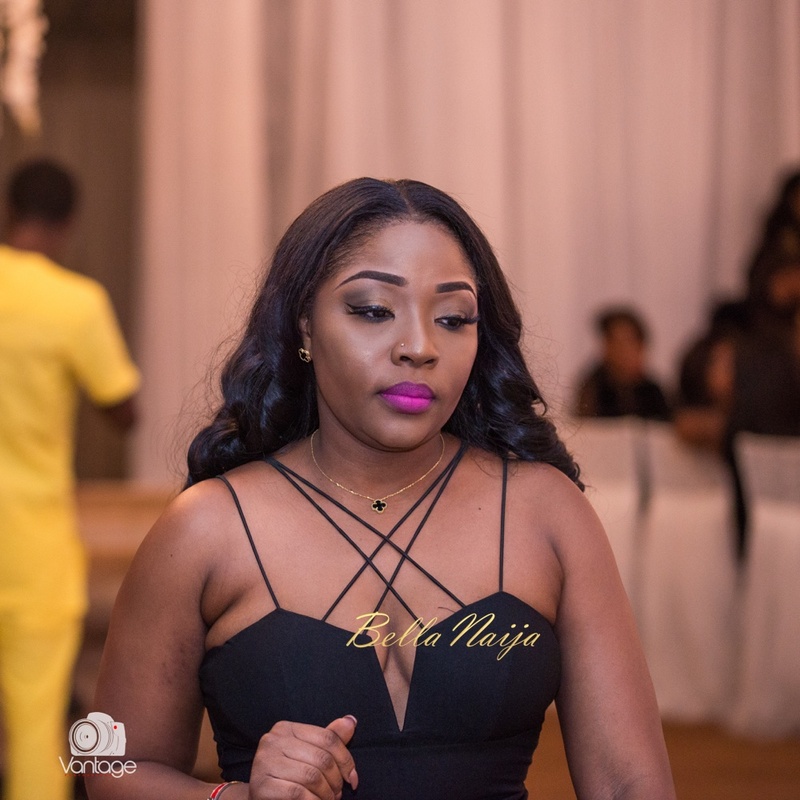 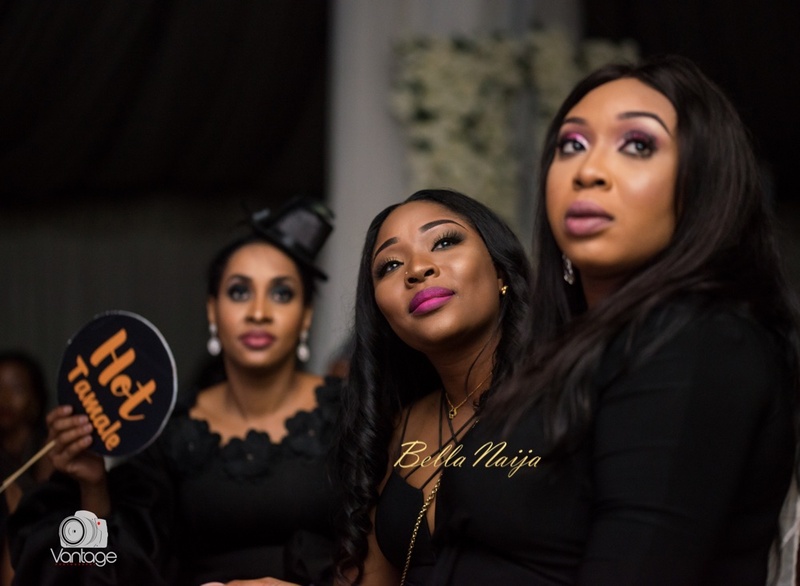 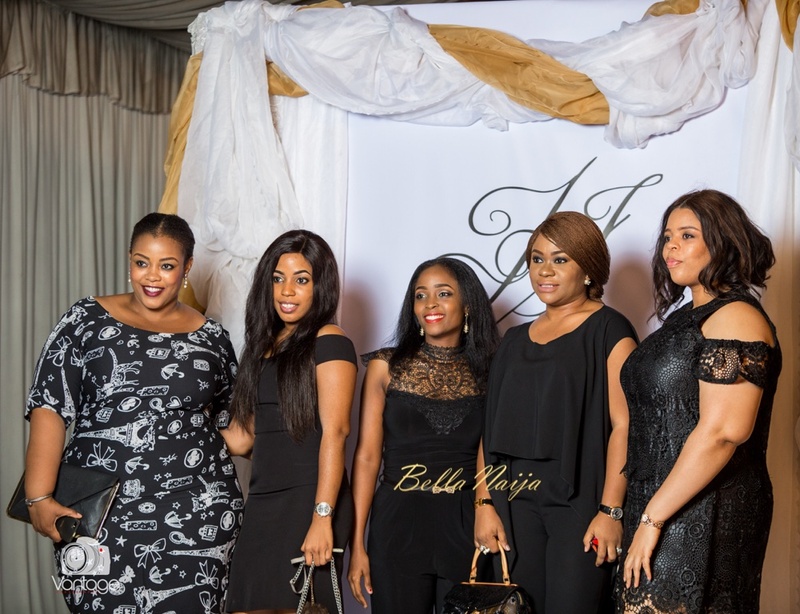 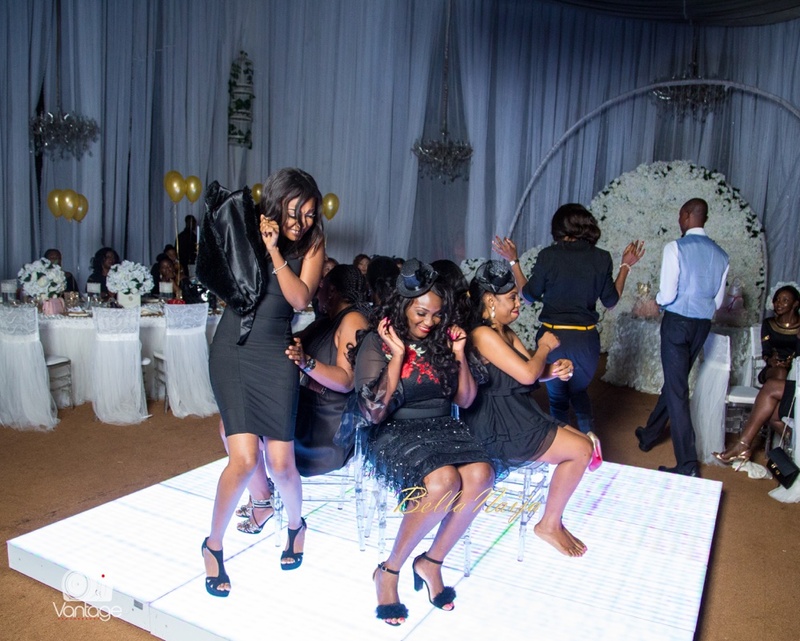 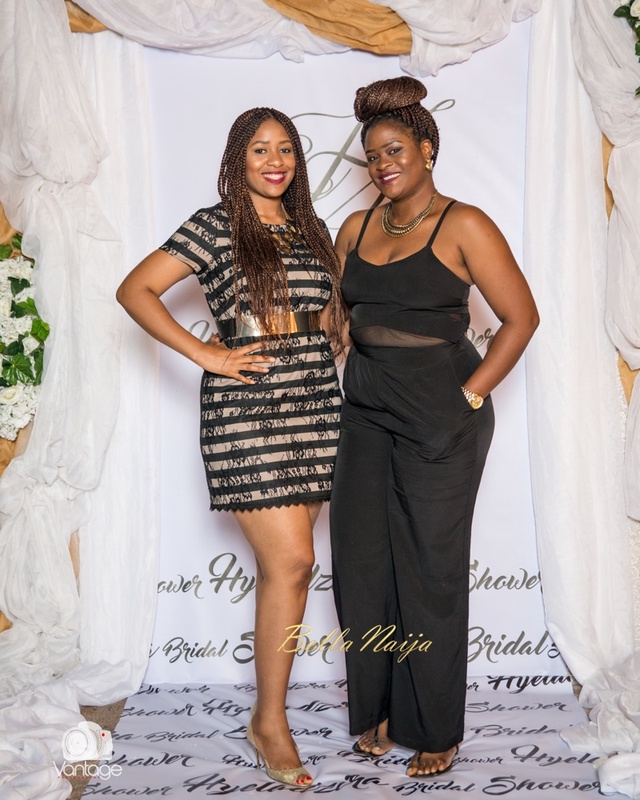 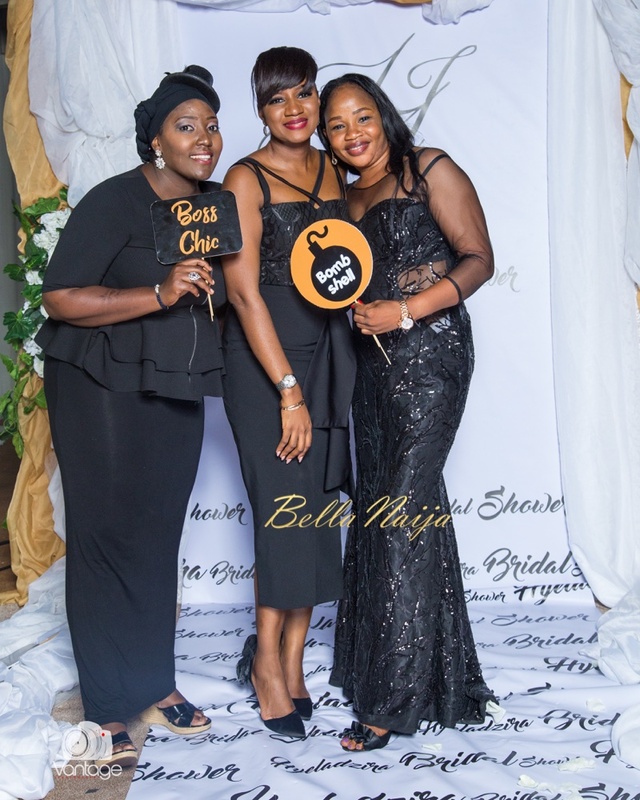 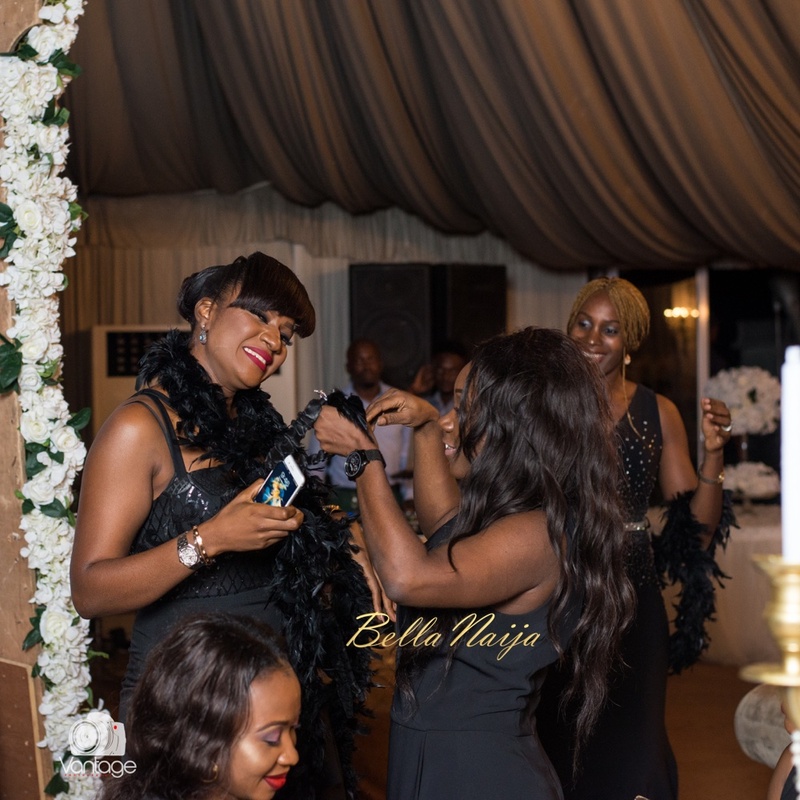 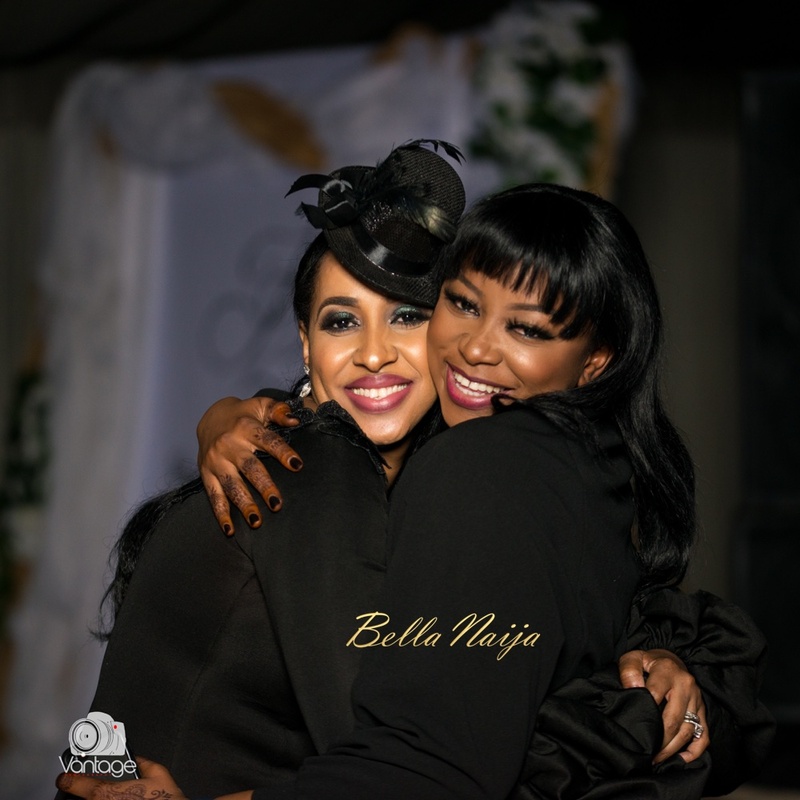 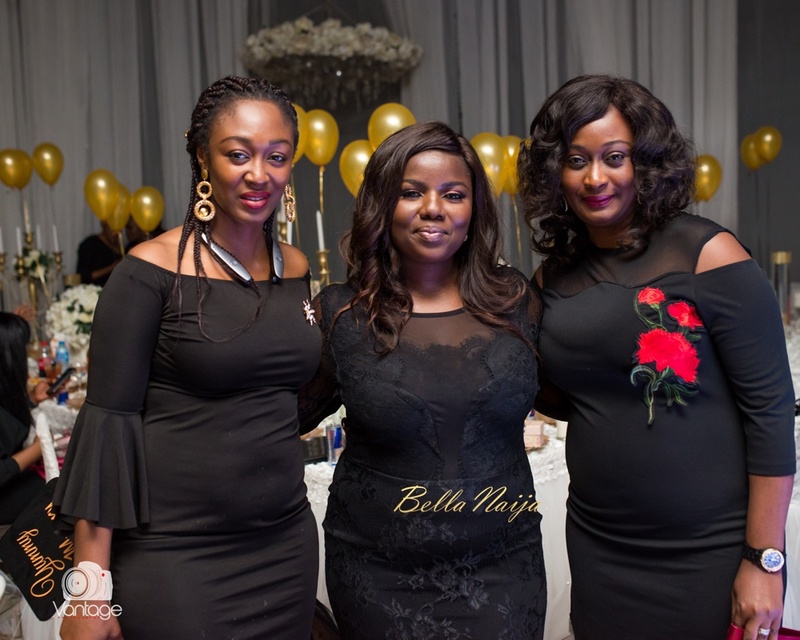 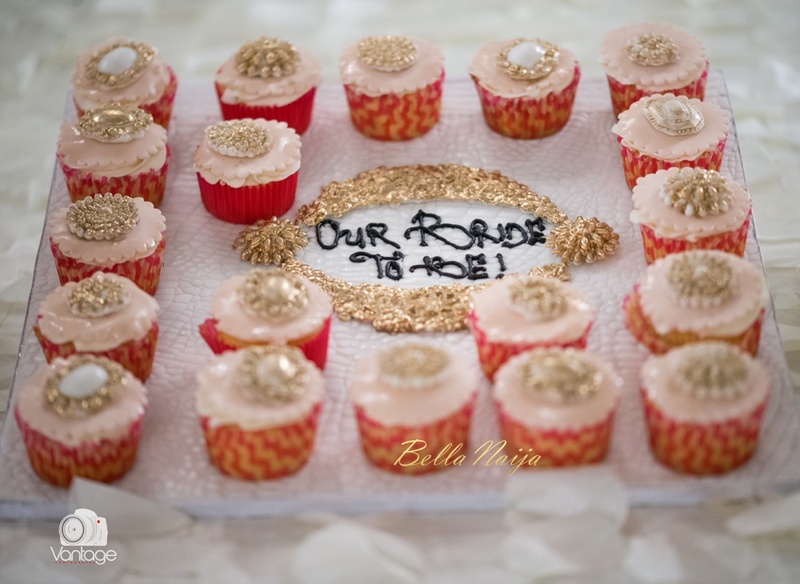 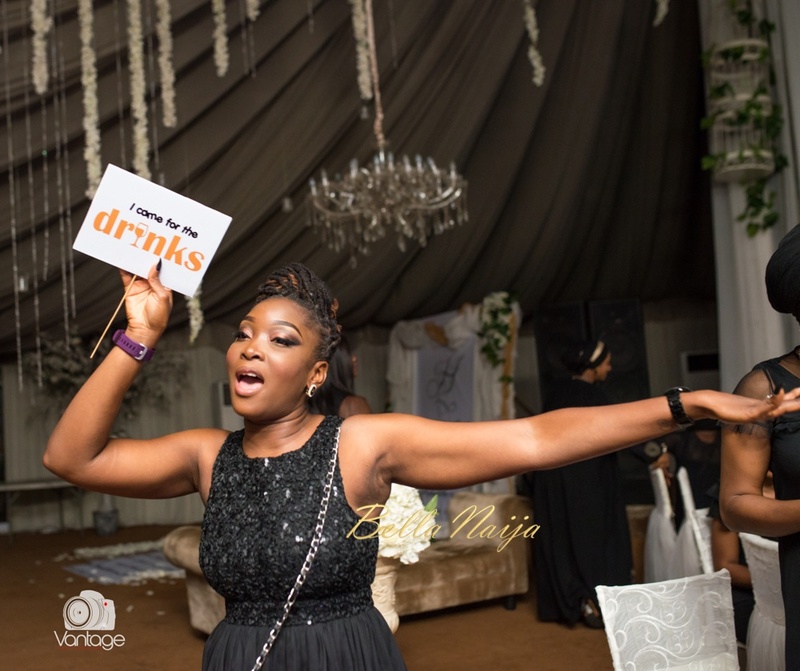 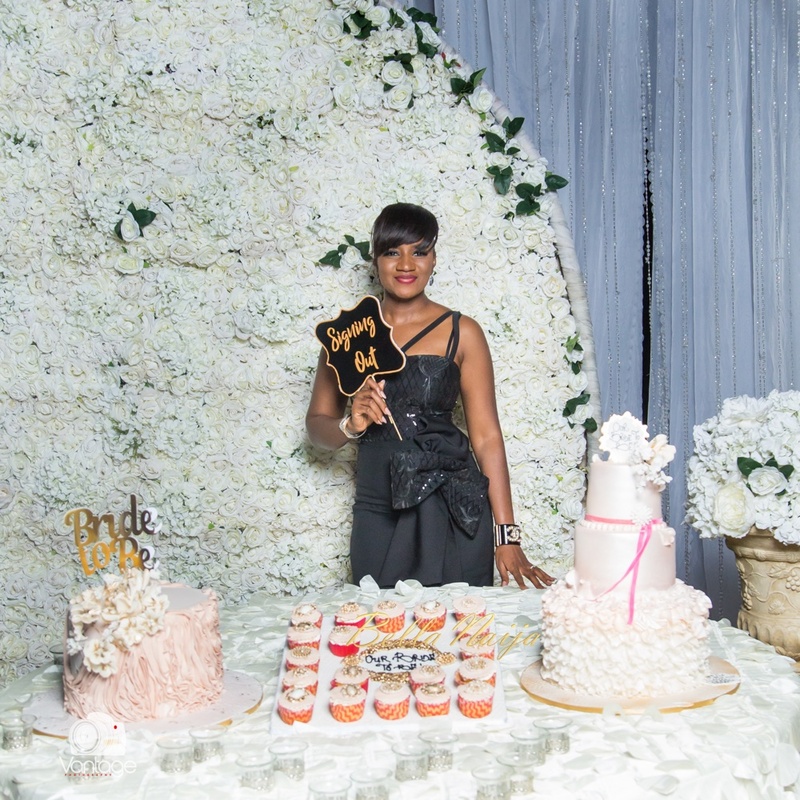 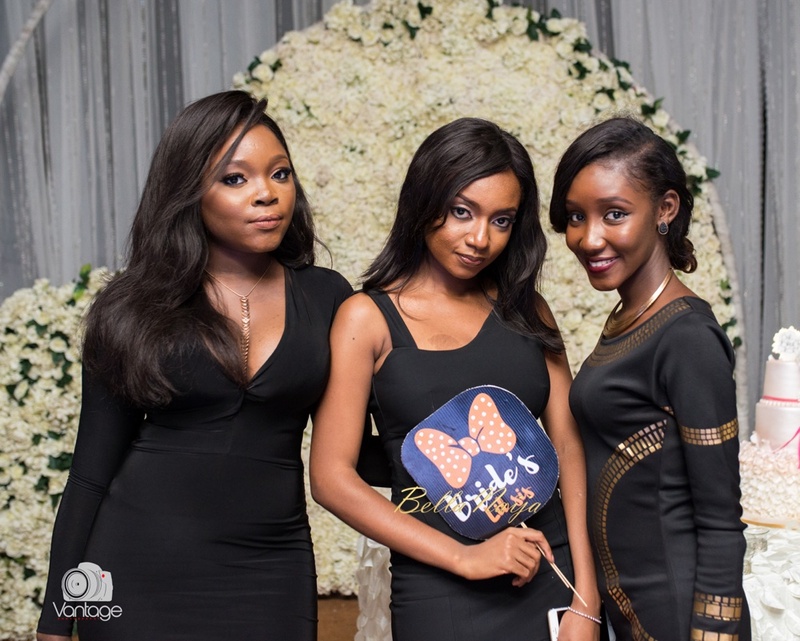 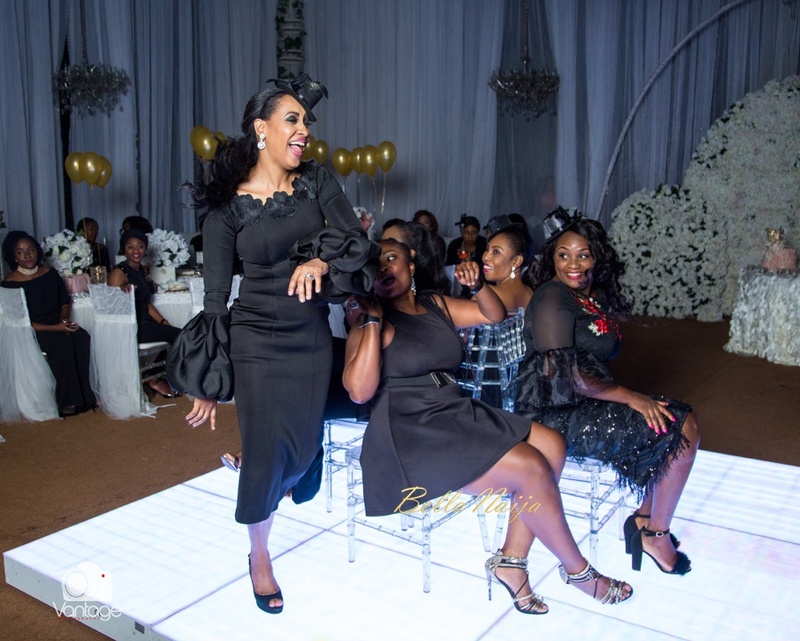 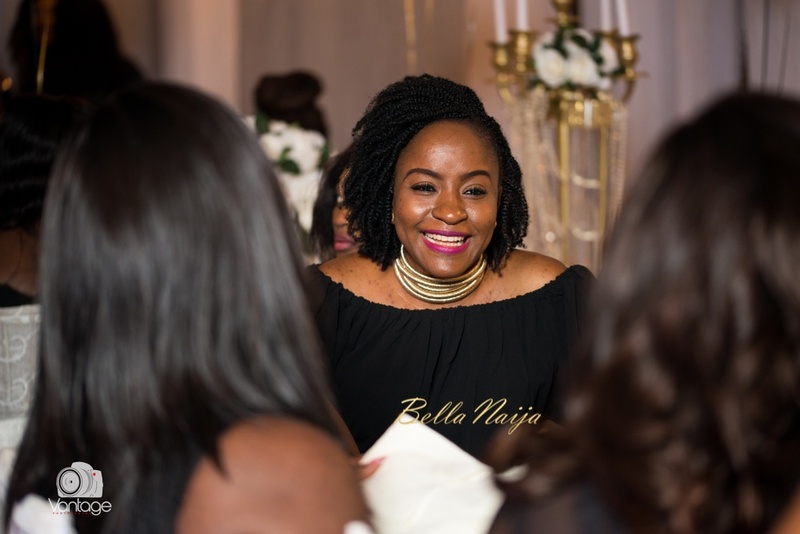 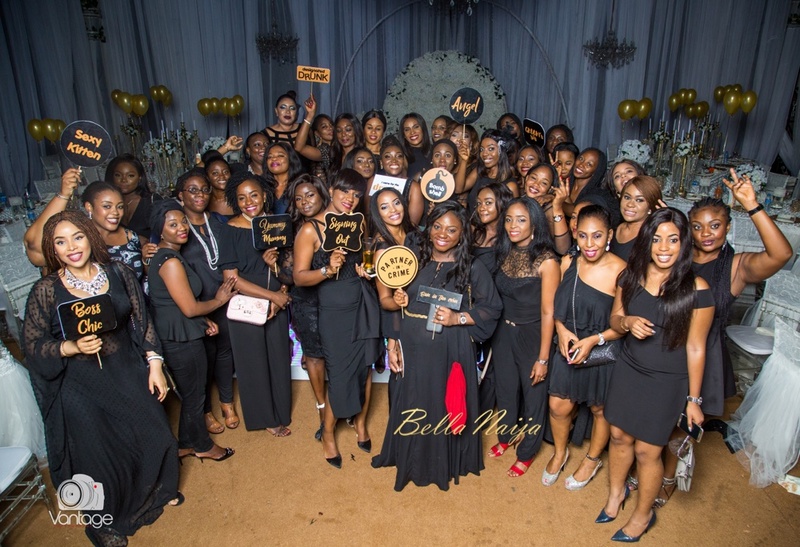 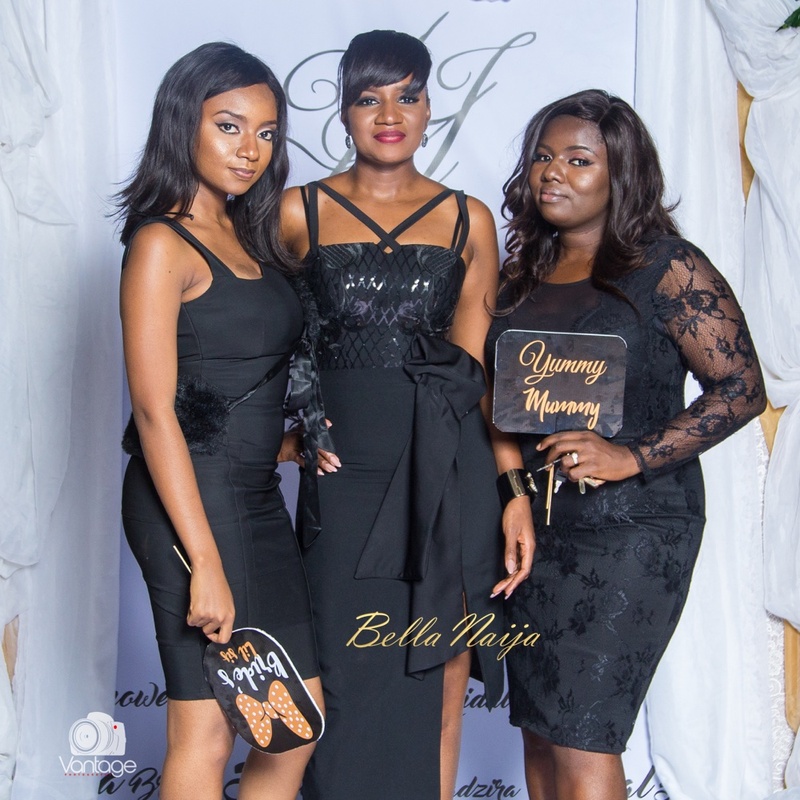 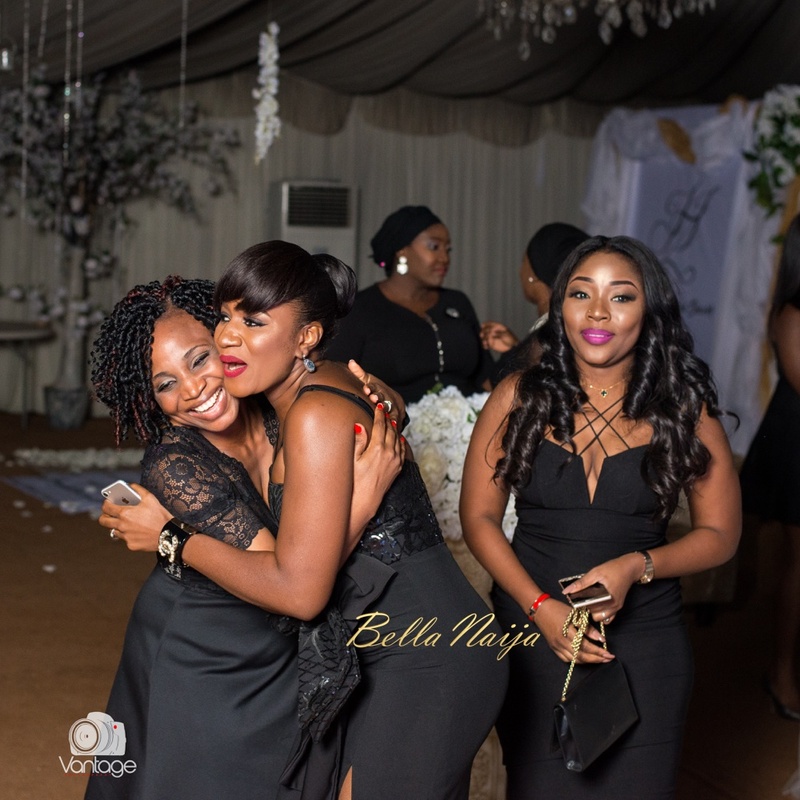 Hey hello to the gorgeous ladies in black… Photos by Big H Studios.